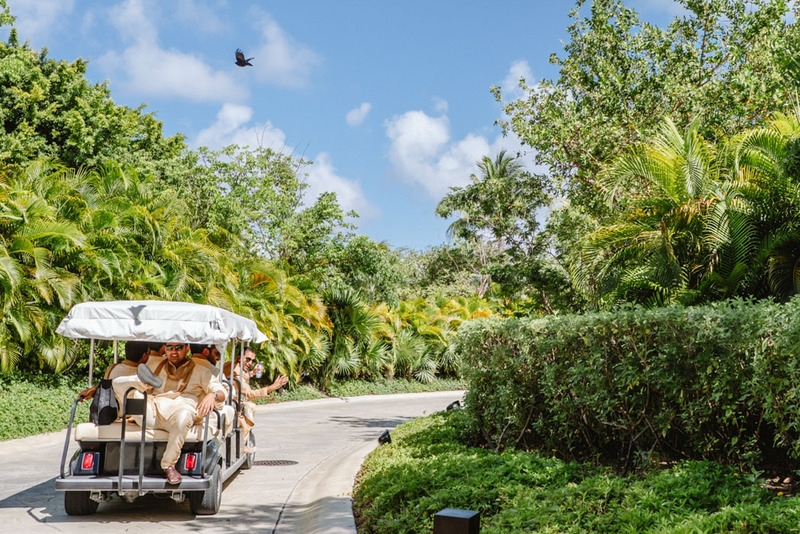 18th to 19th May, 2018 - Cancún, Quintana Roo. 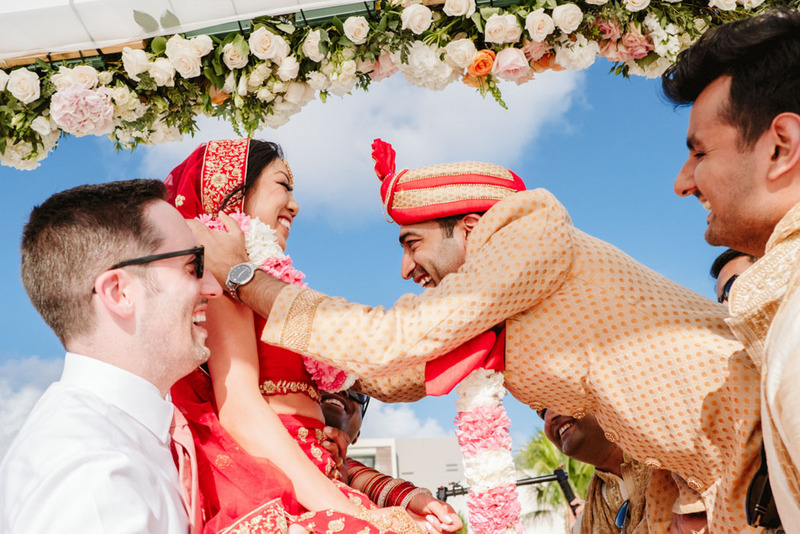 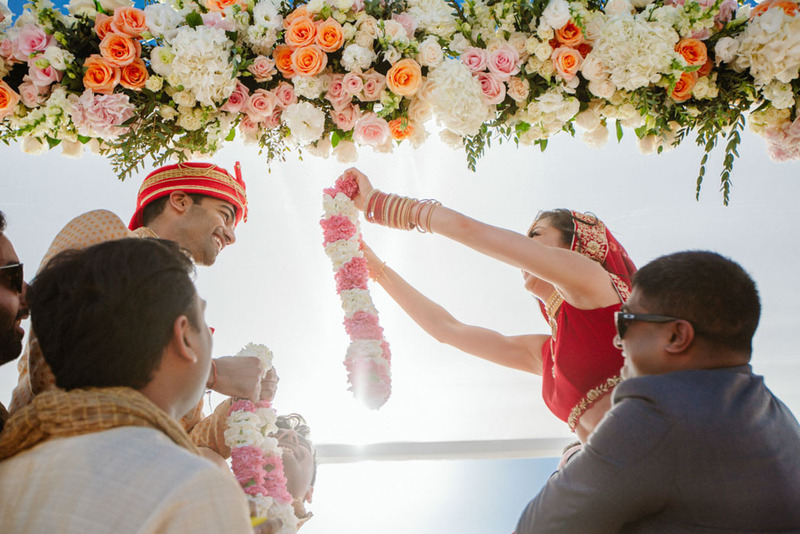 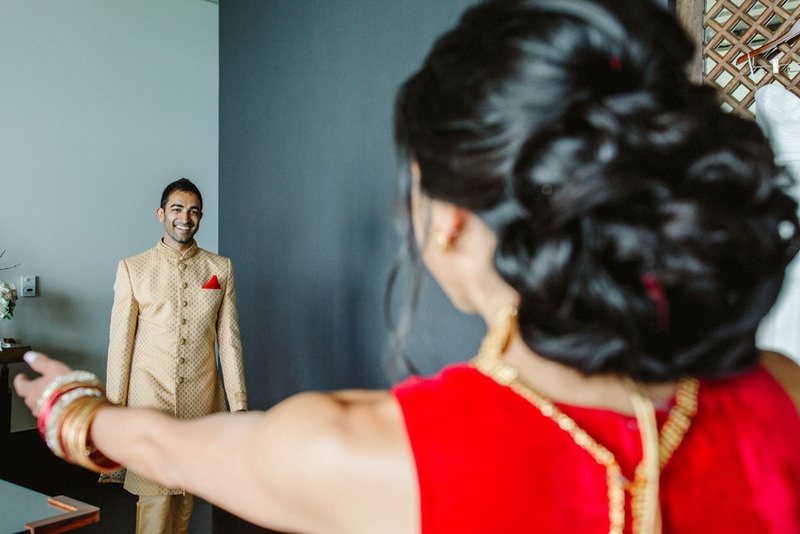 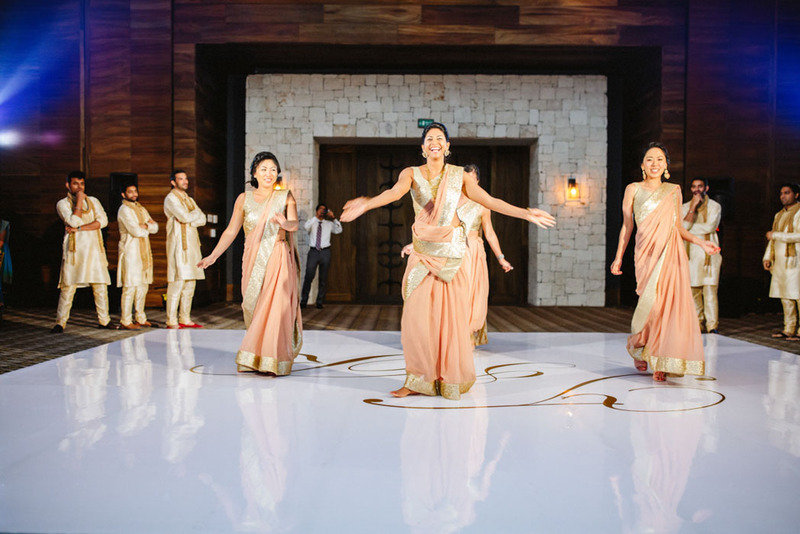 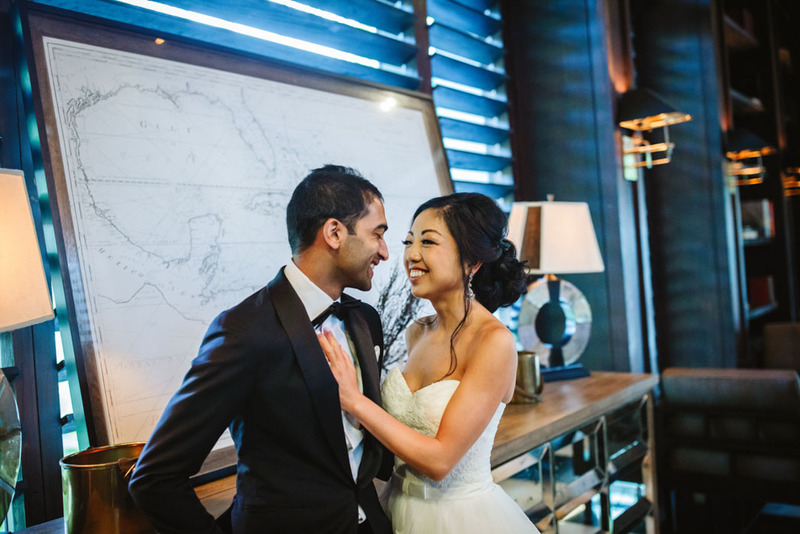 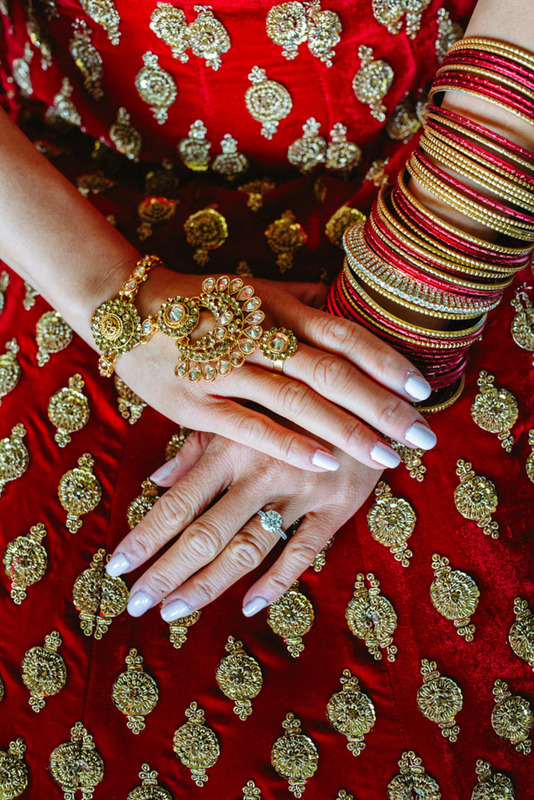 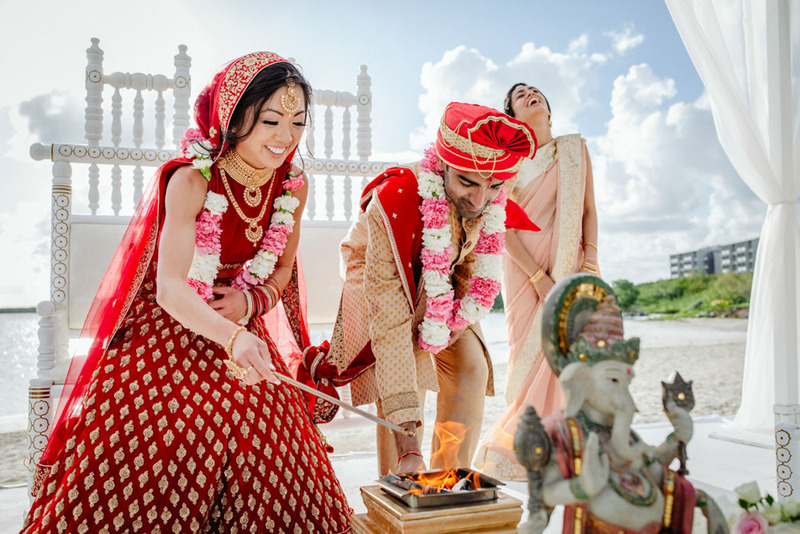 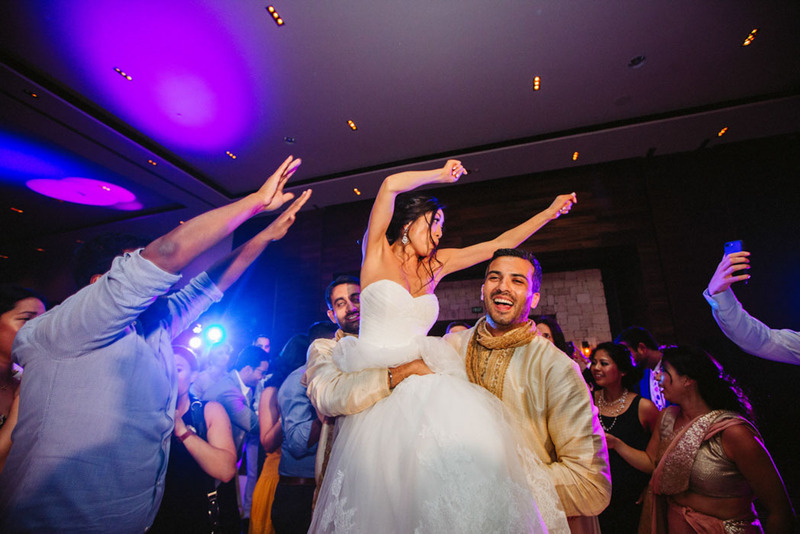 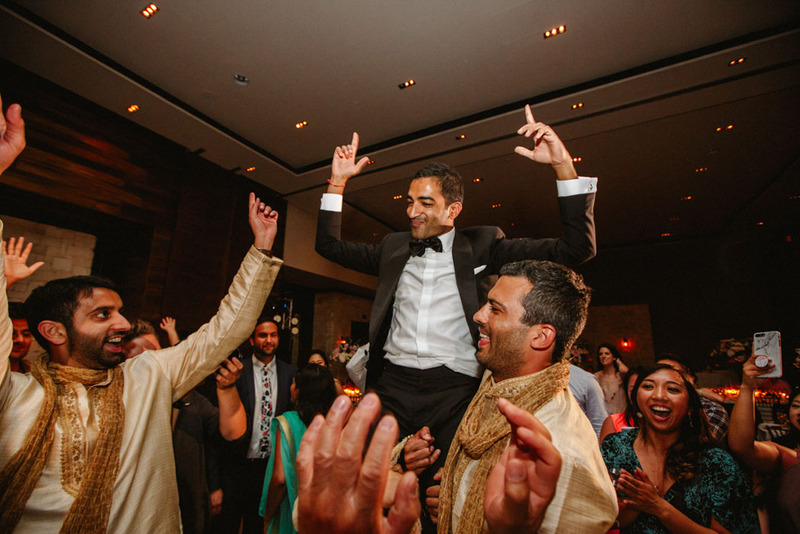 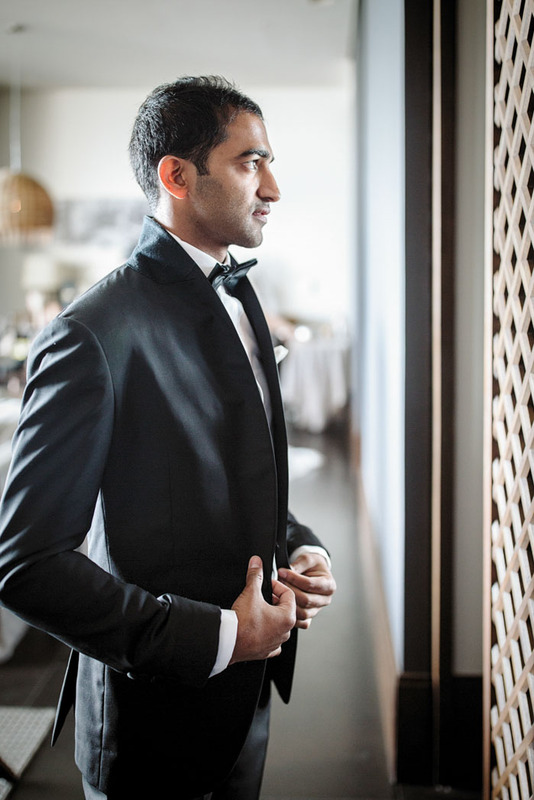 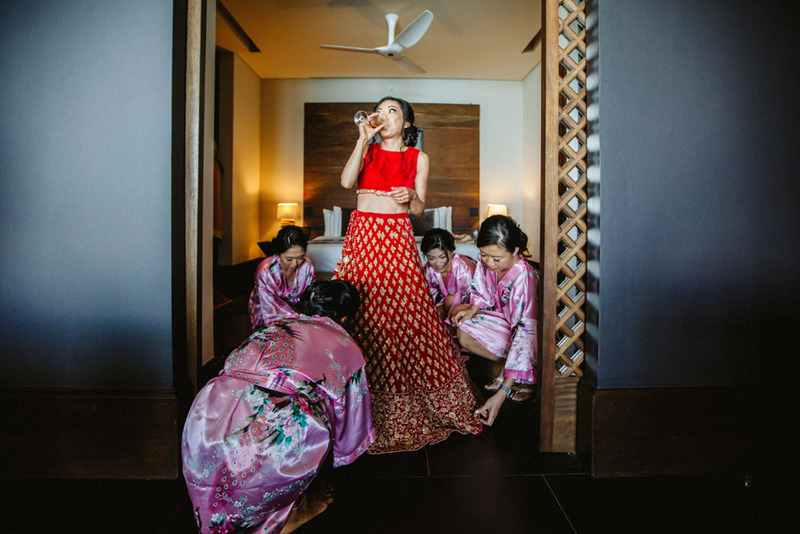 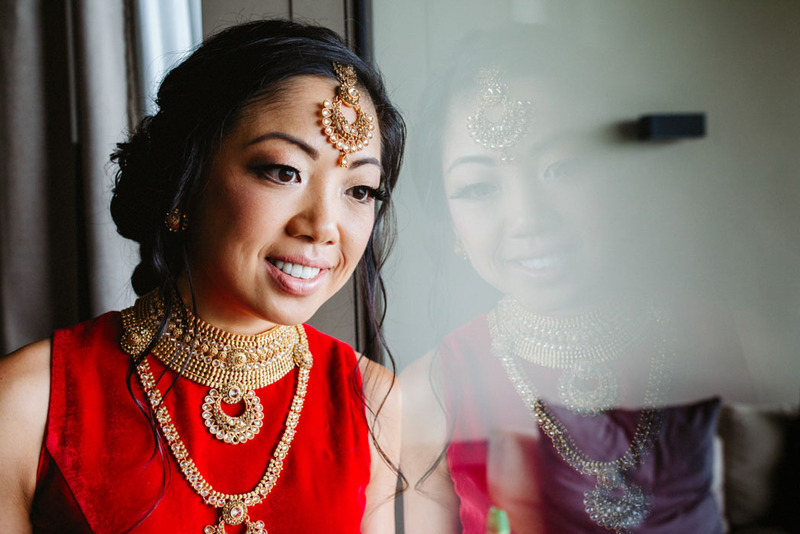 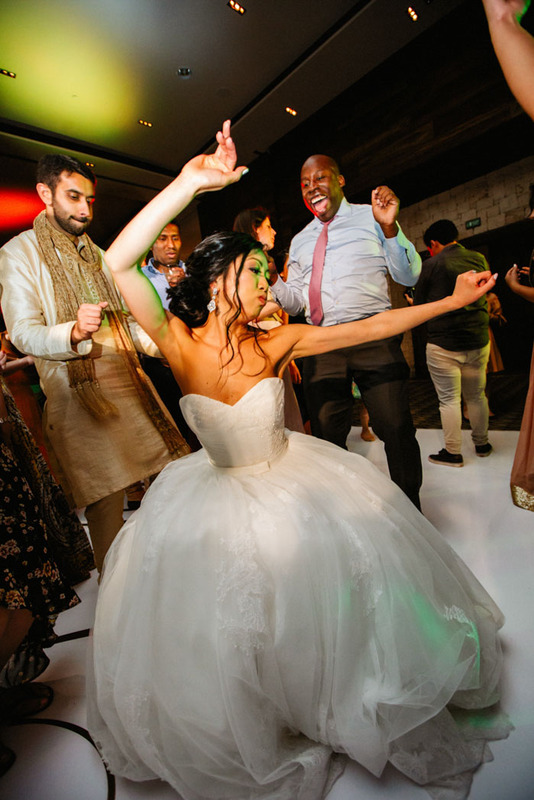 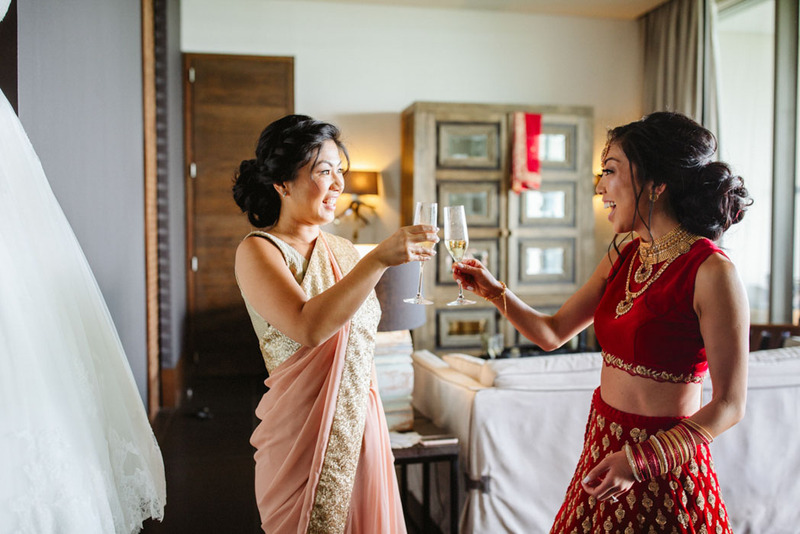 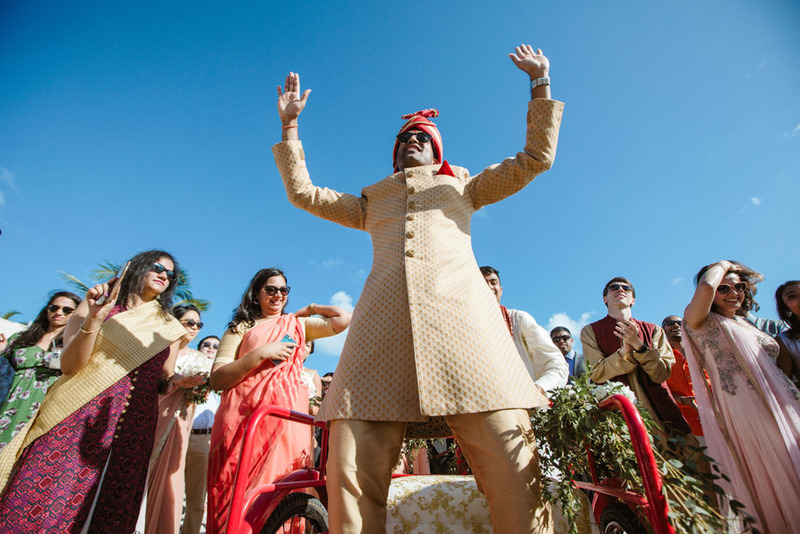 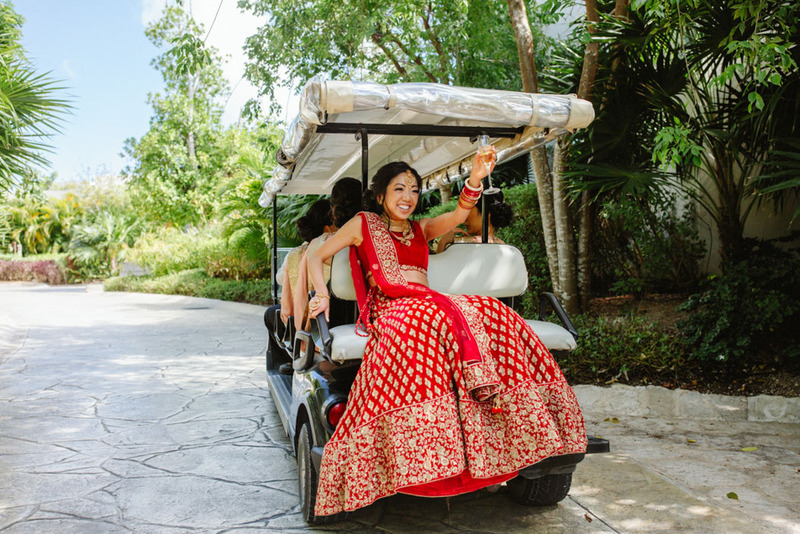 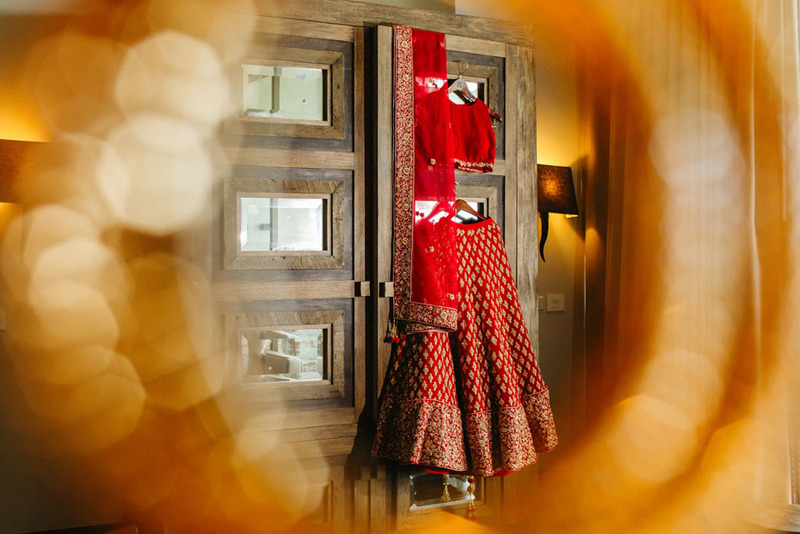 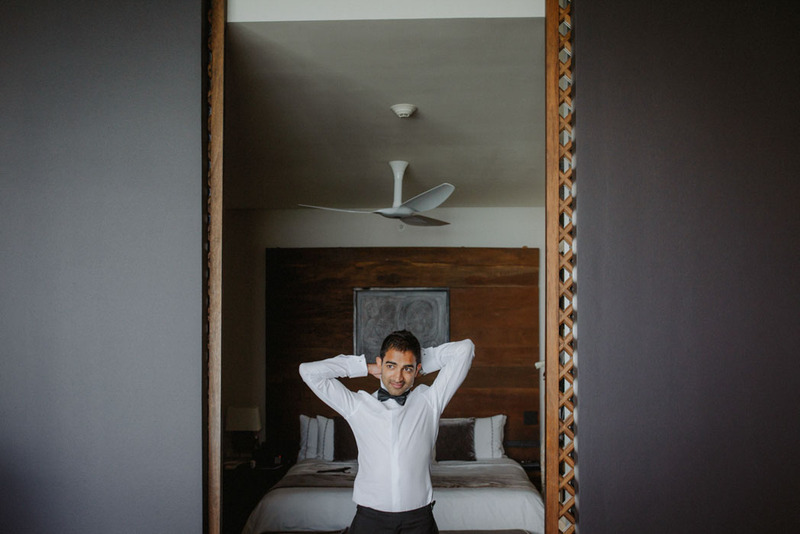 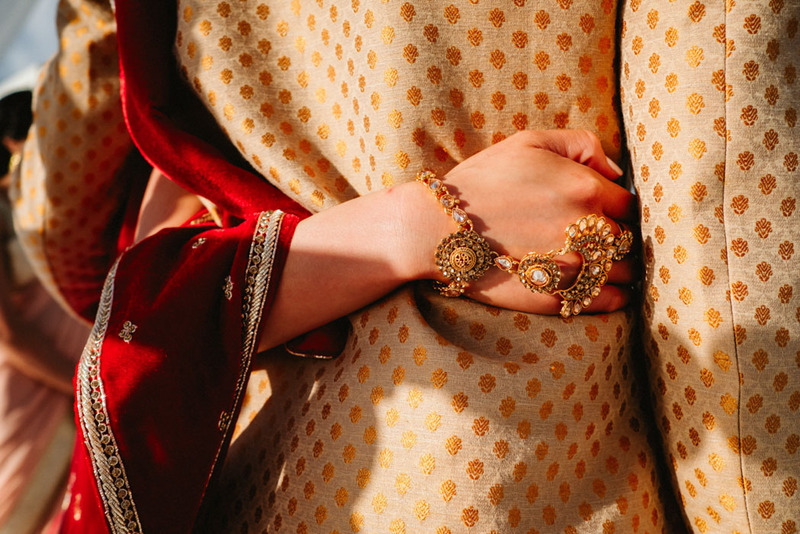 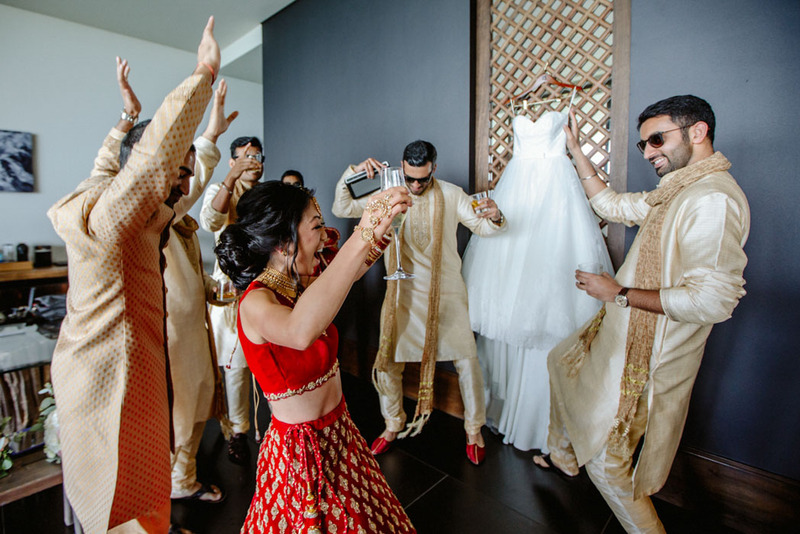 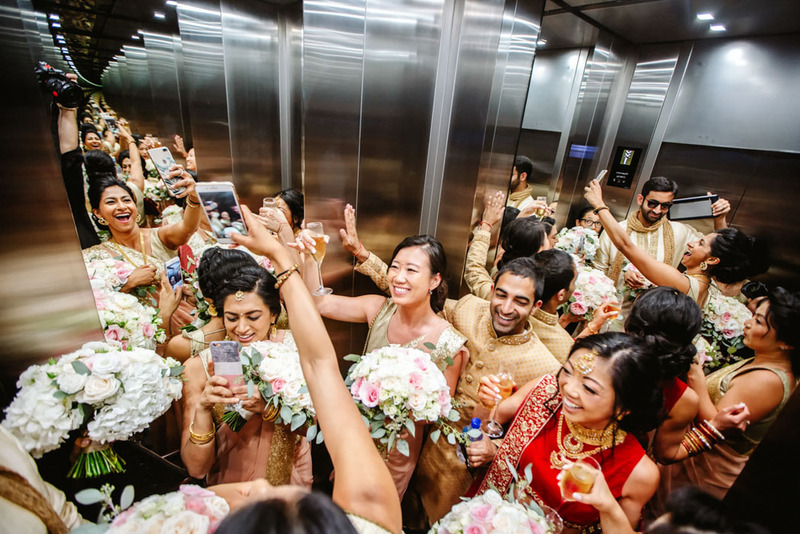 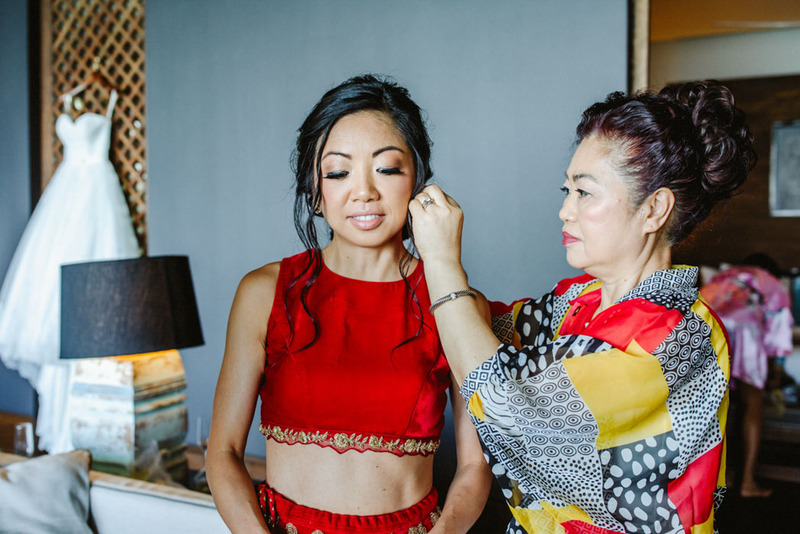 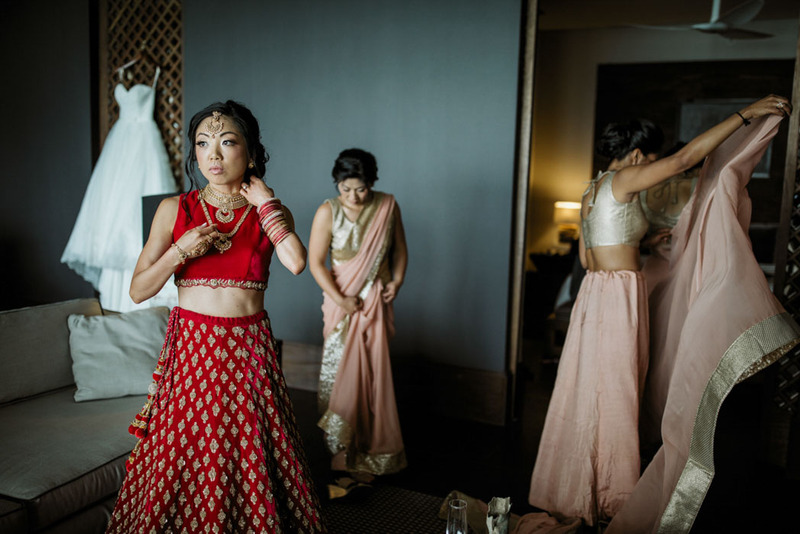 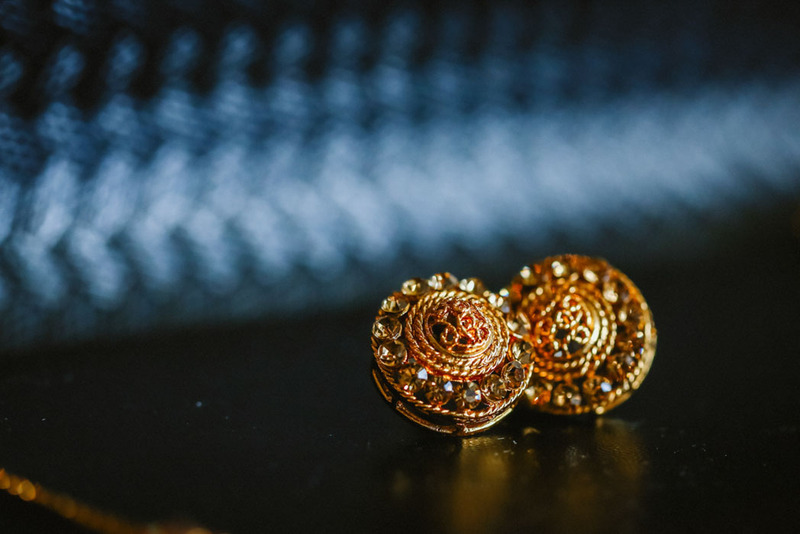 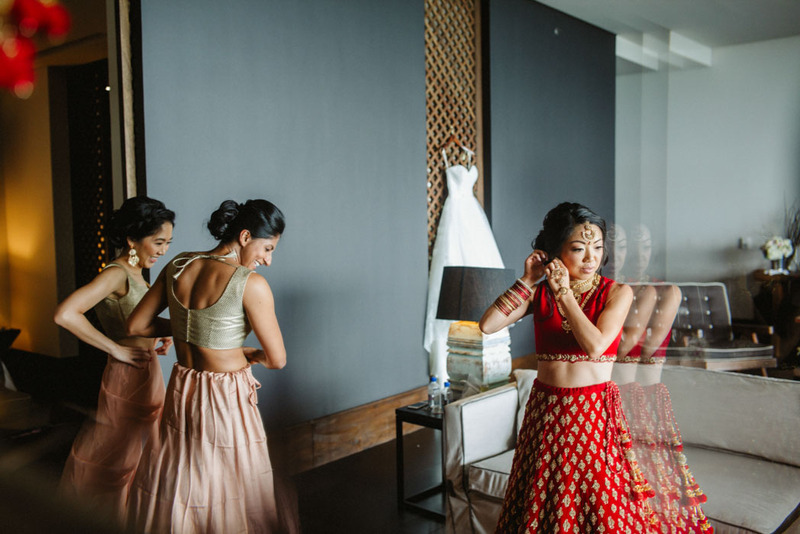 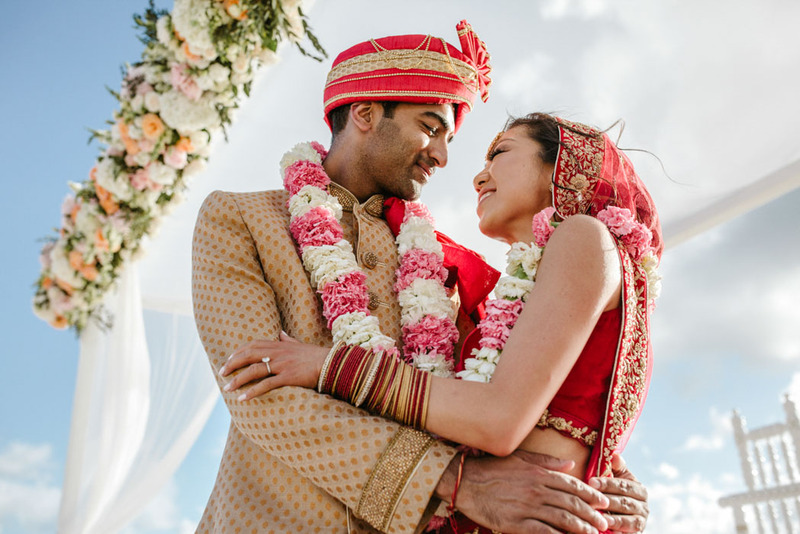 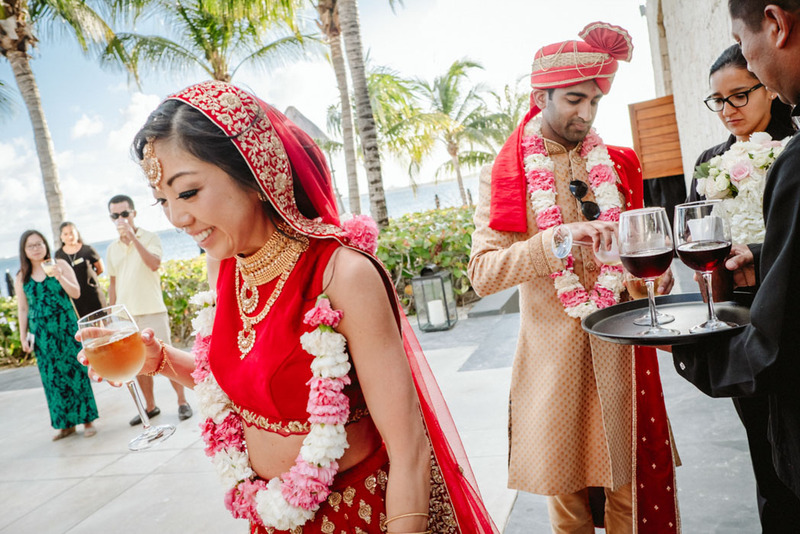 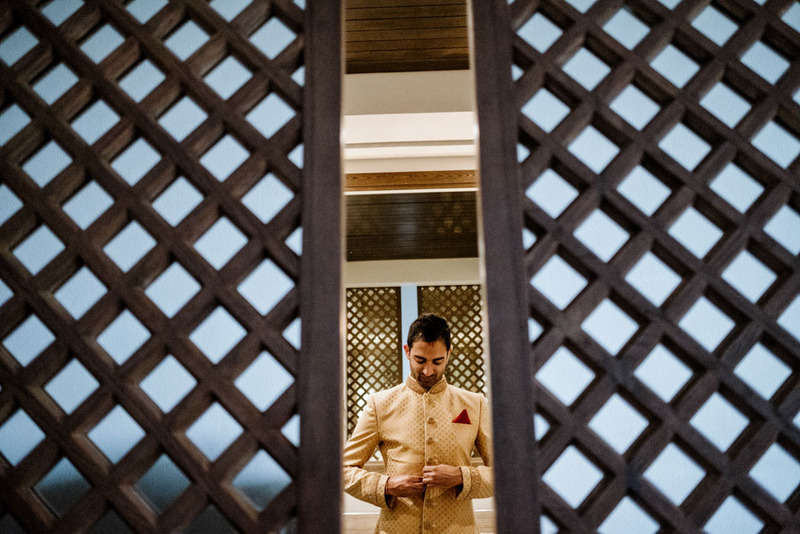 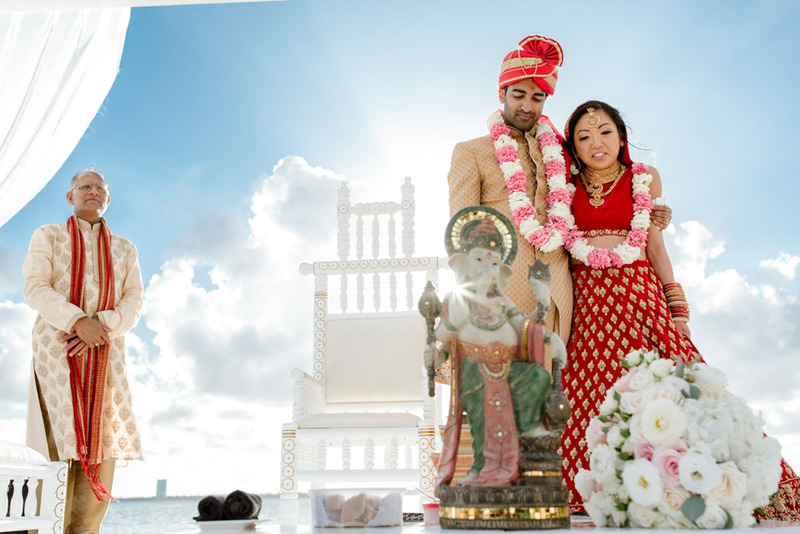 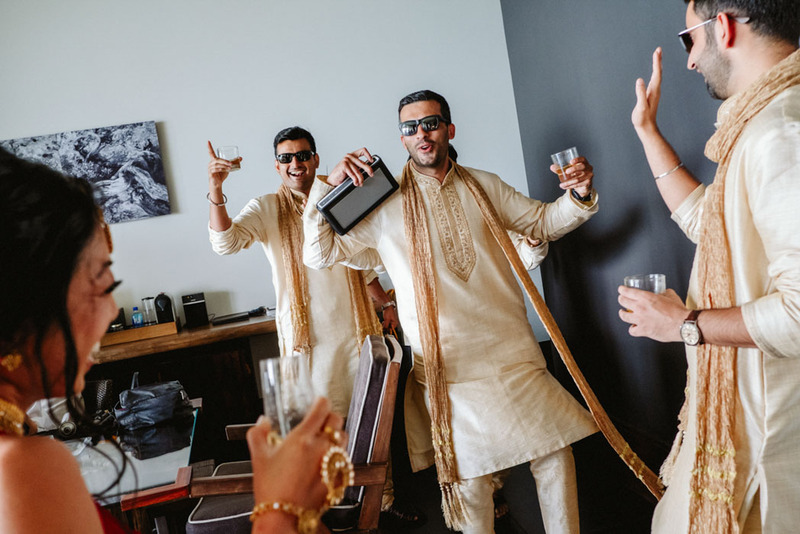 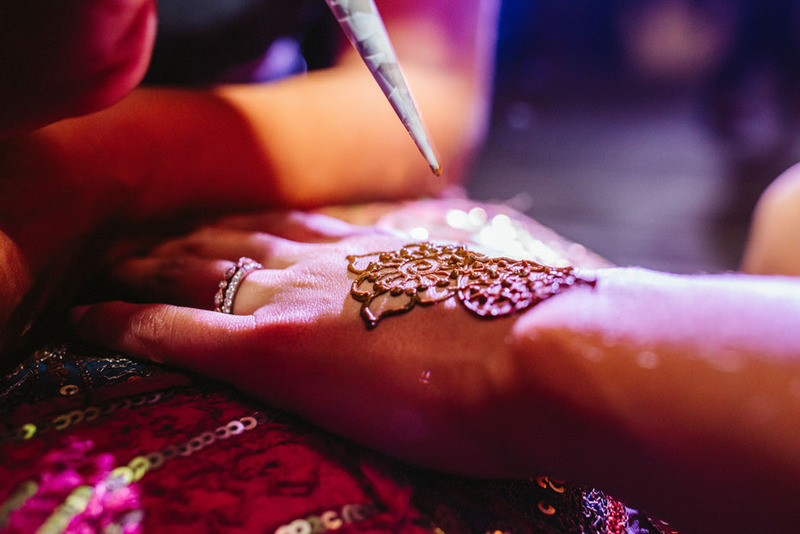 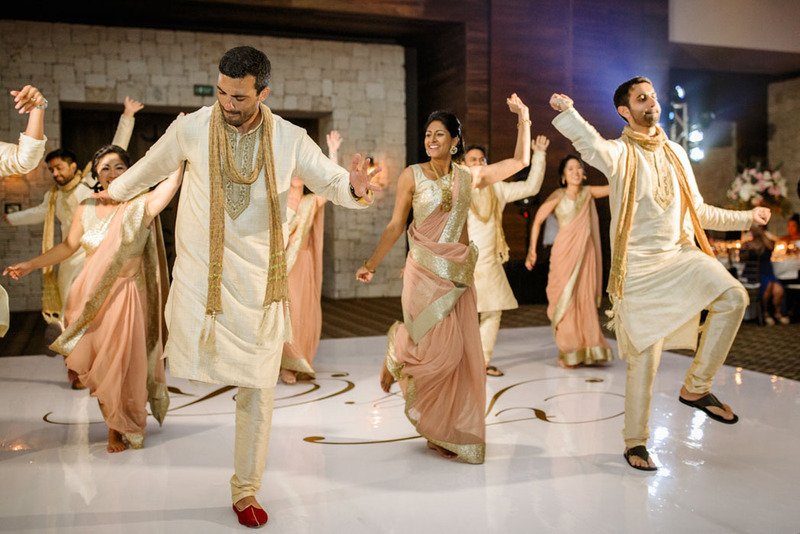 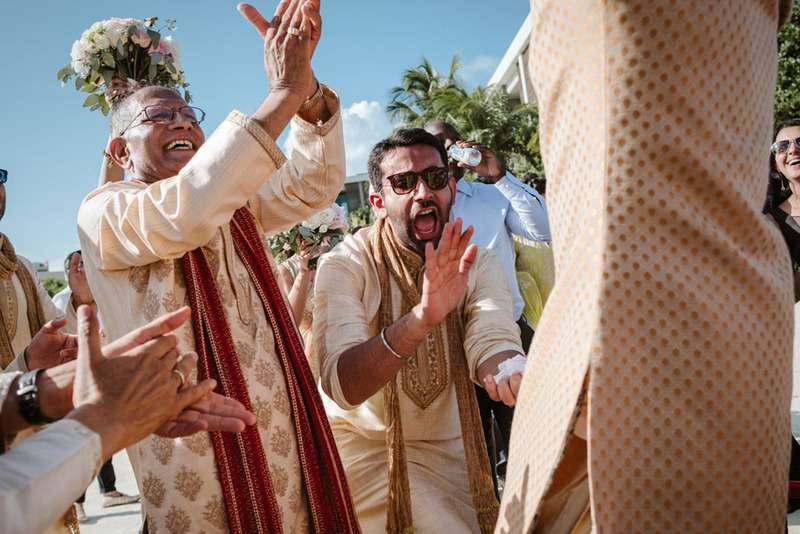 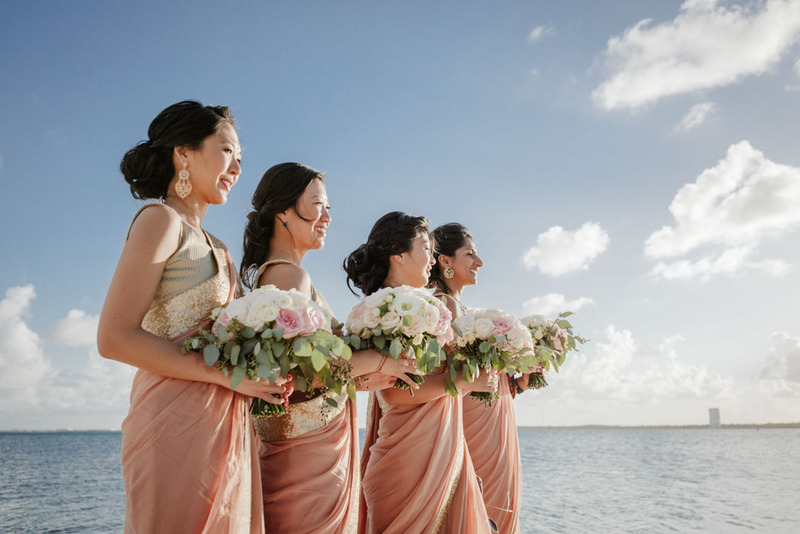 The elegant Nizuc Resort & Spa in Cancun hosted Tiffany and Ravi´s colourful 2 day Hindu wedding with style. 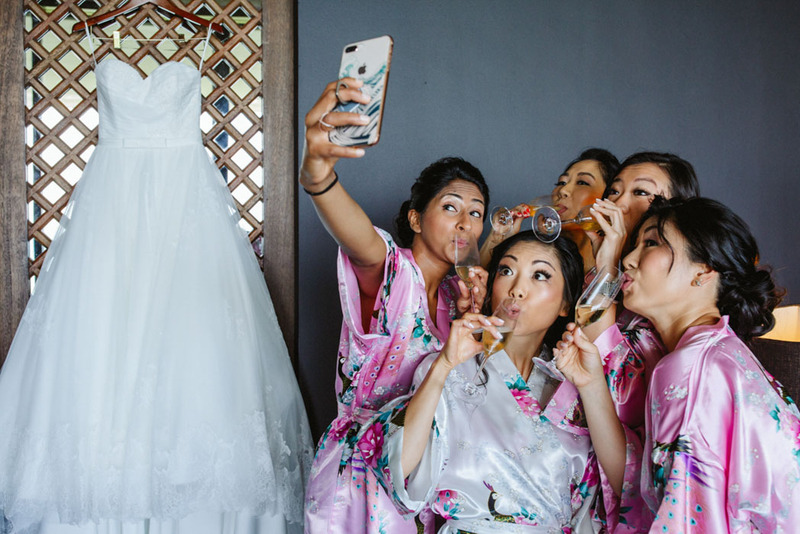 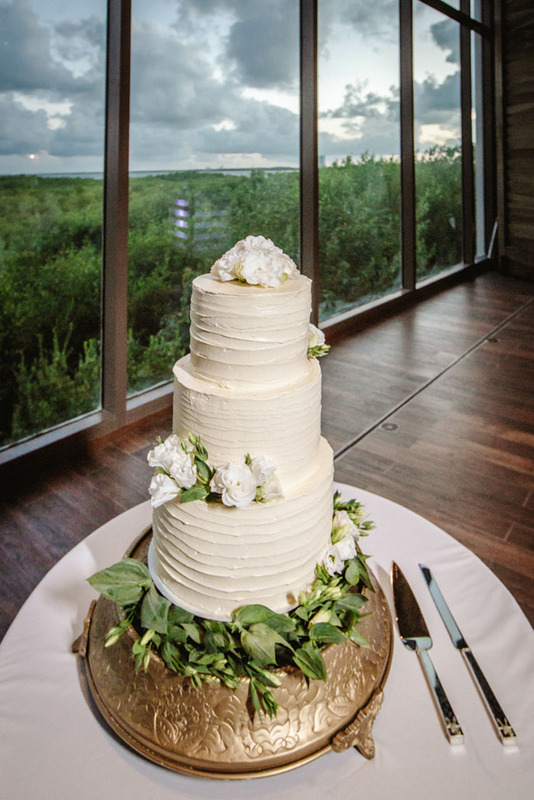 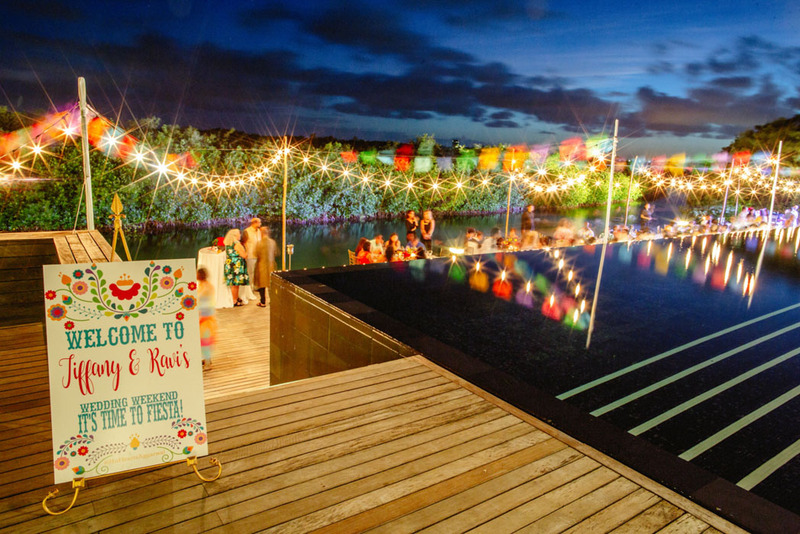 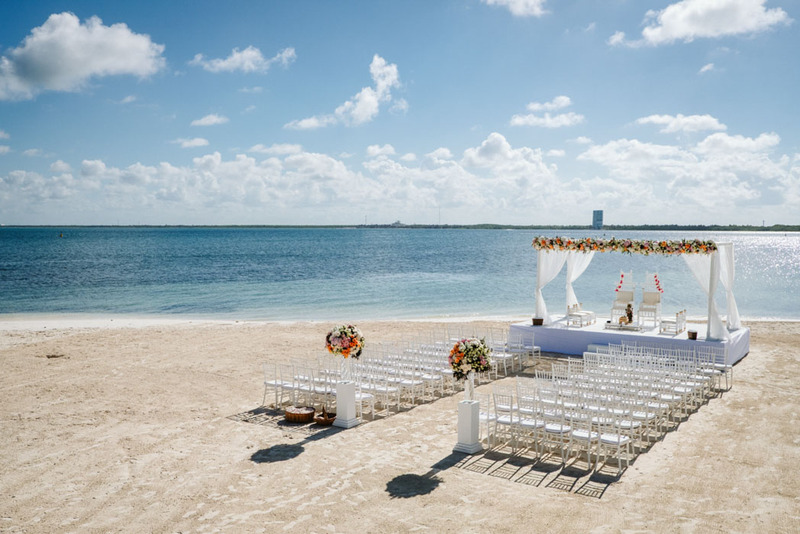 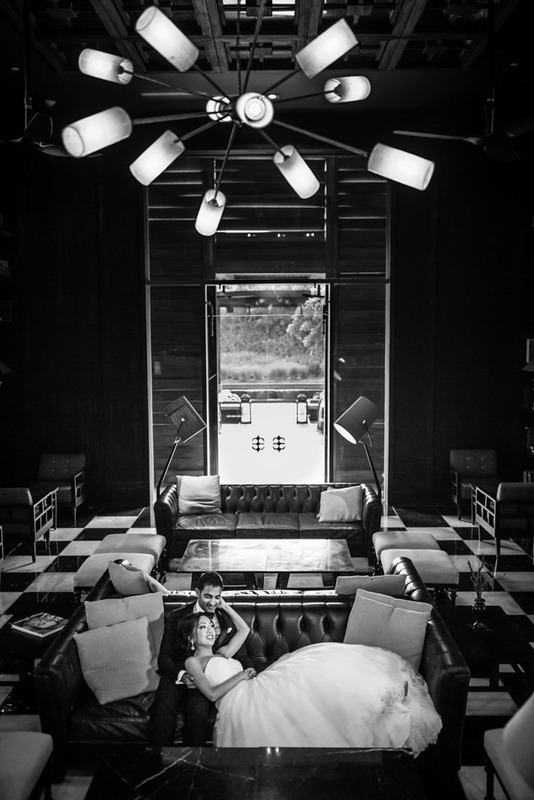 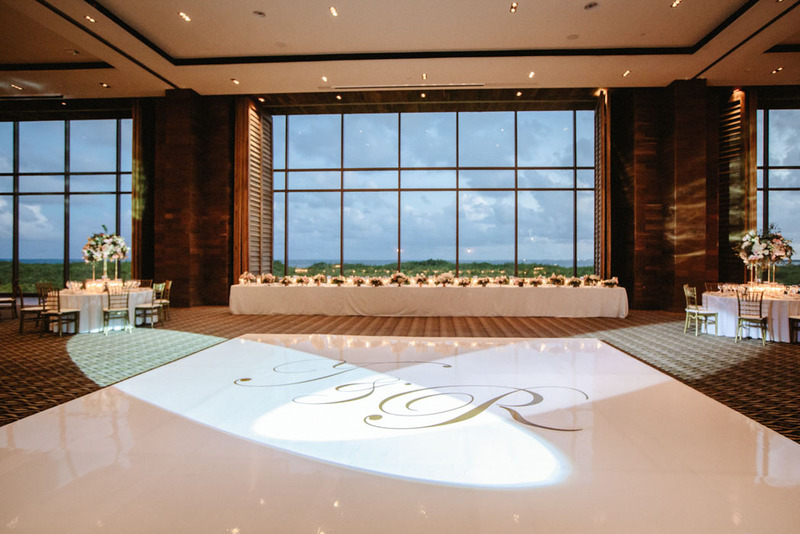 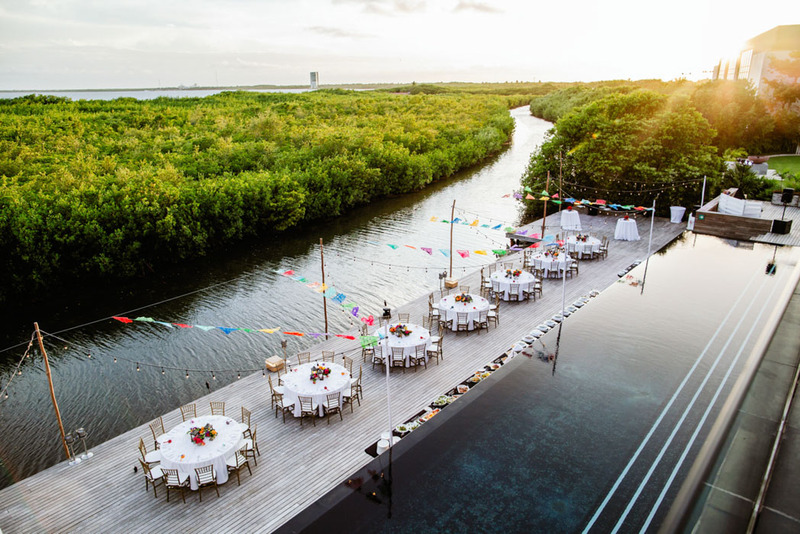 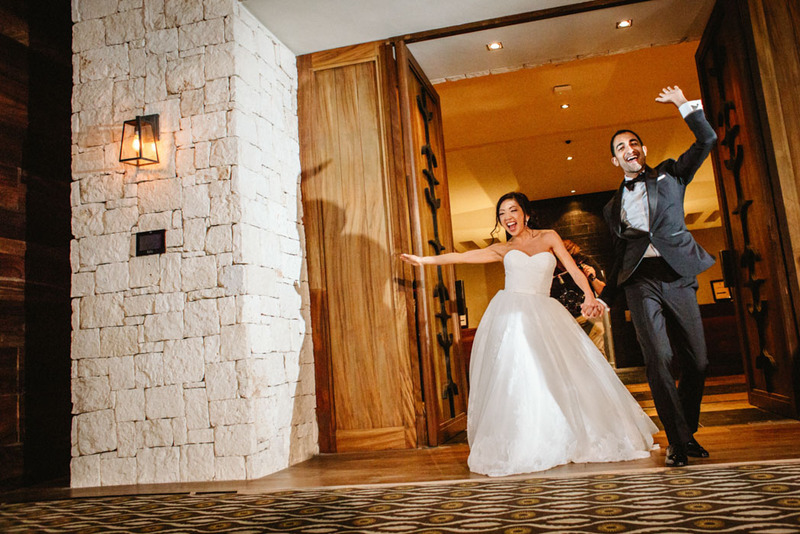 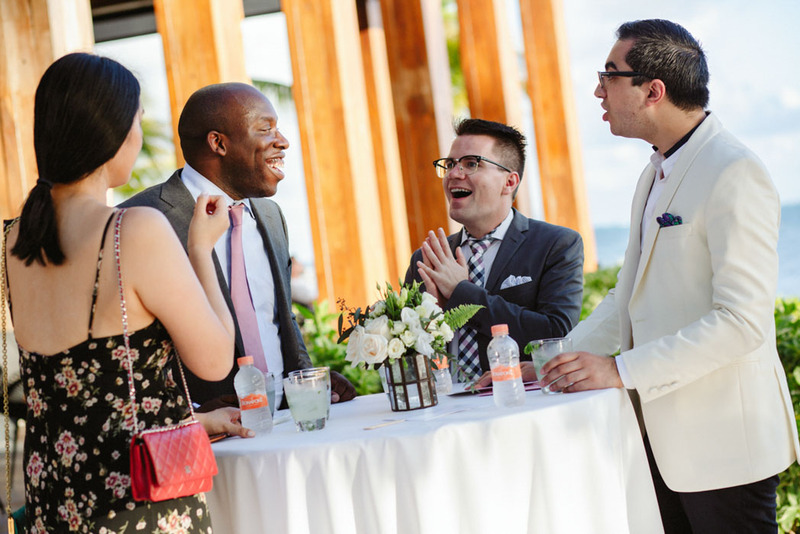 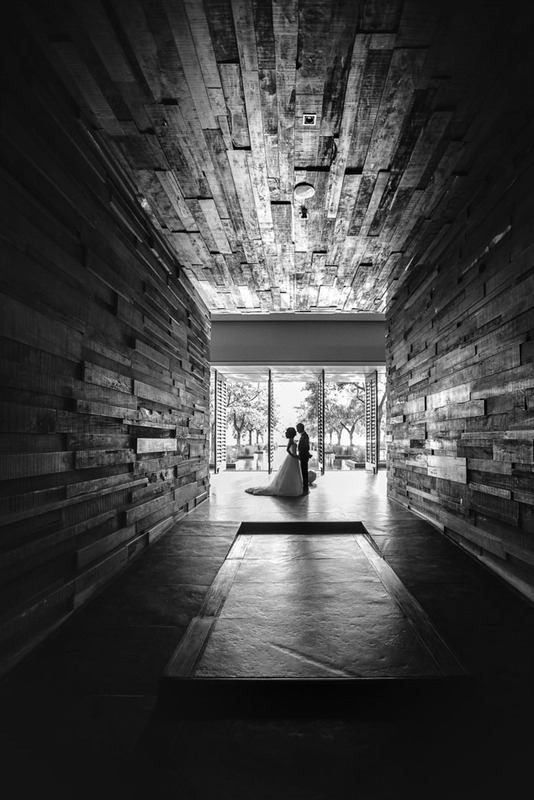 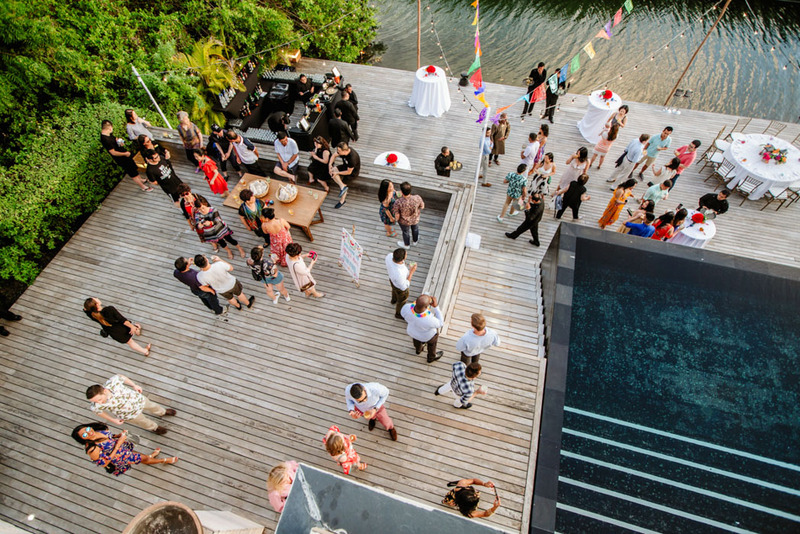 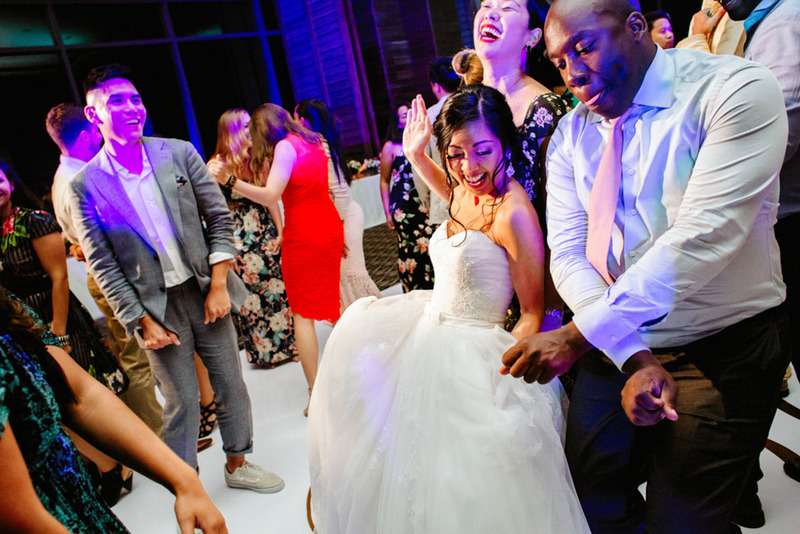 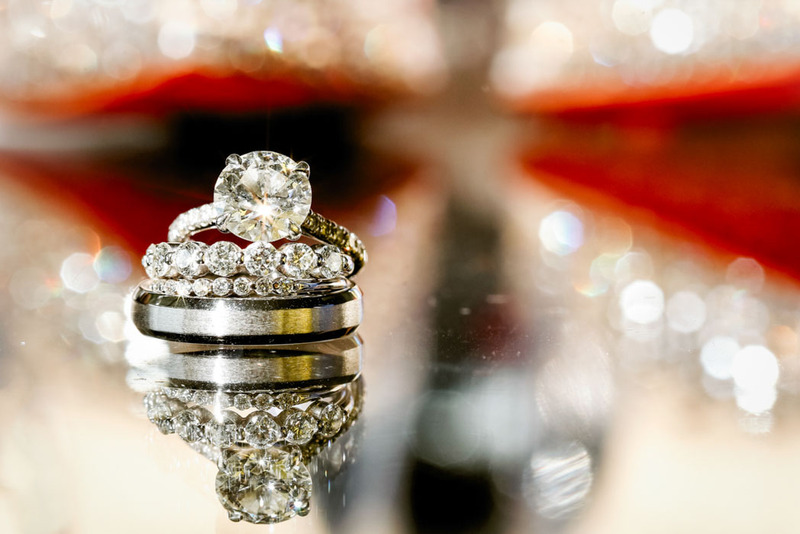 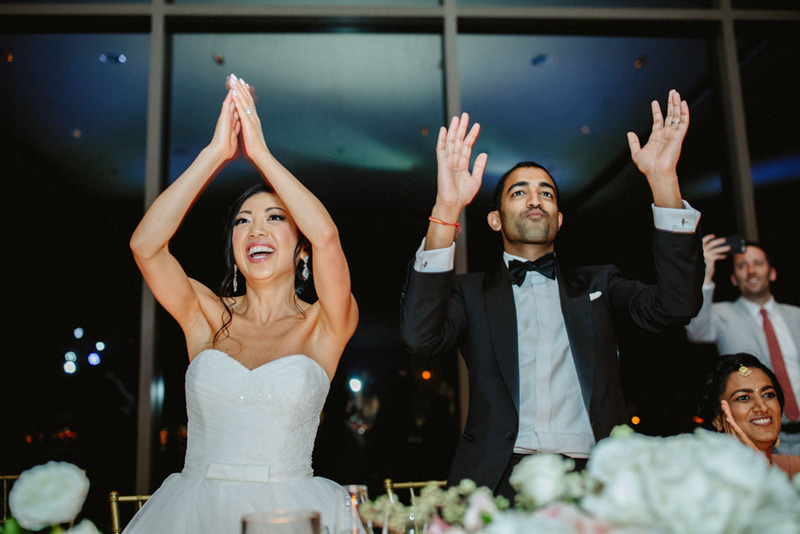 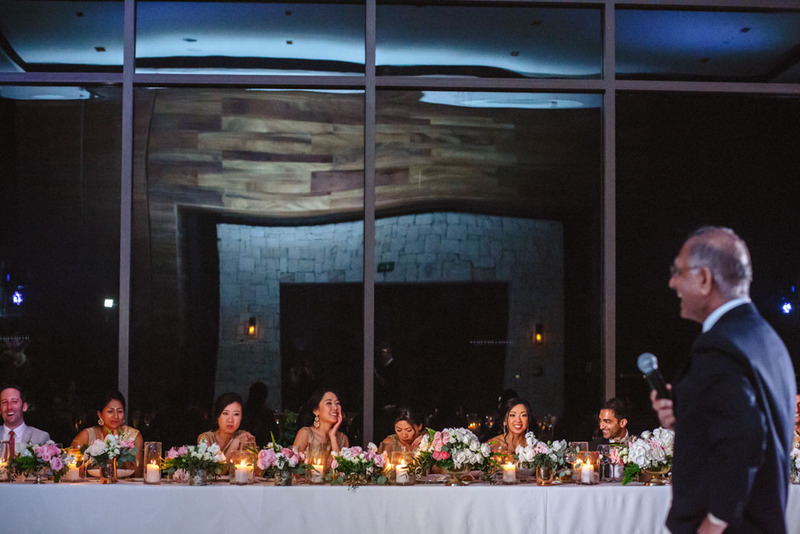 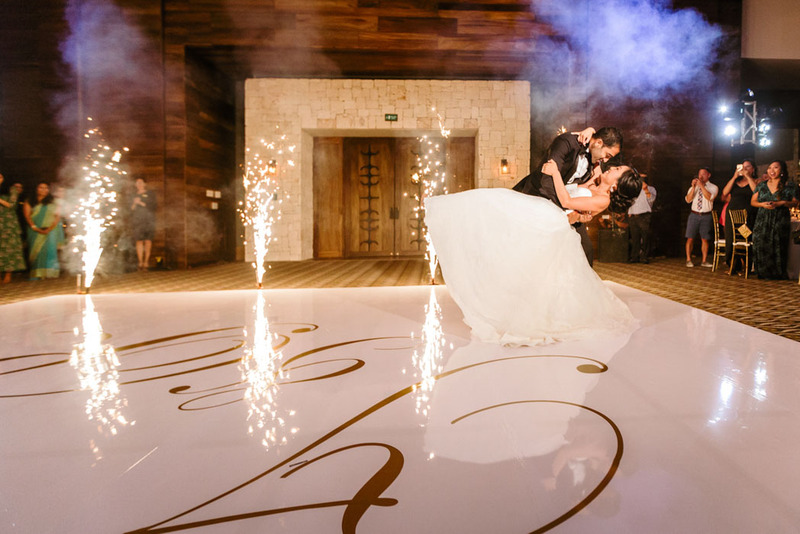 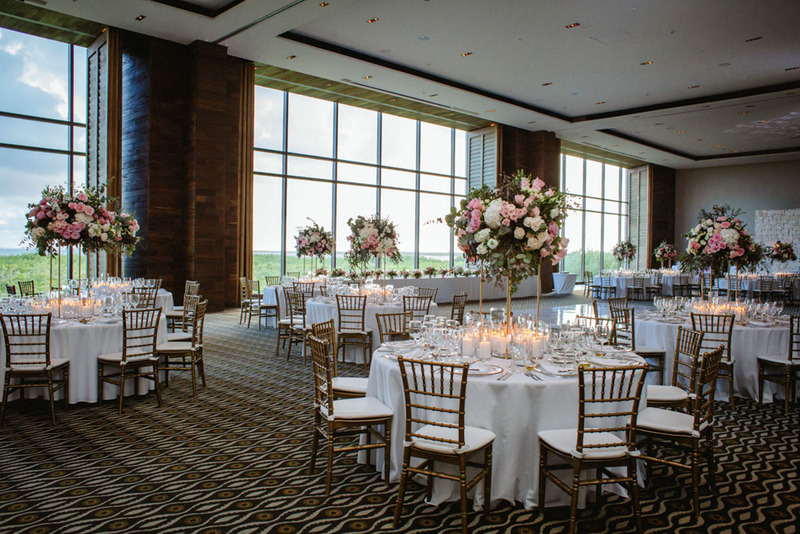 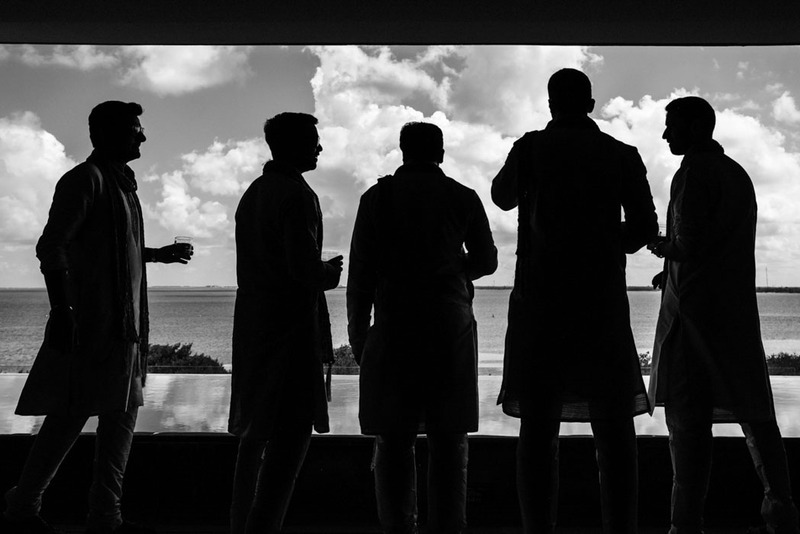 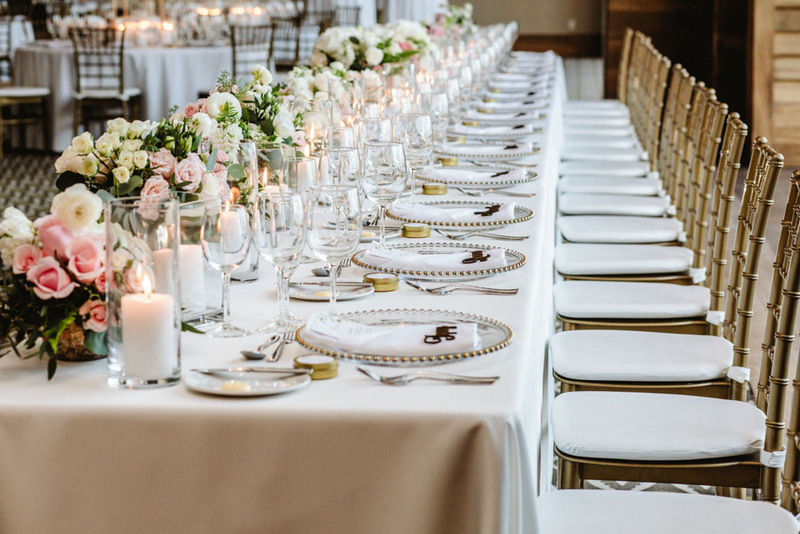 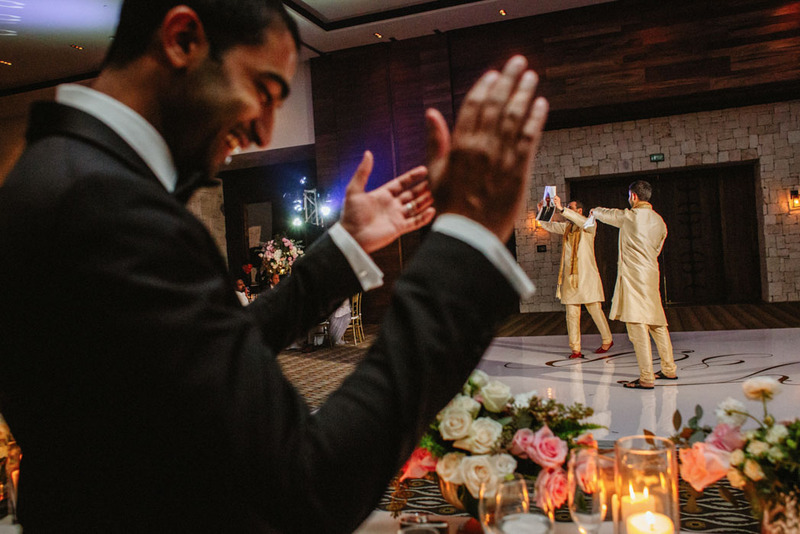 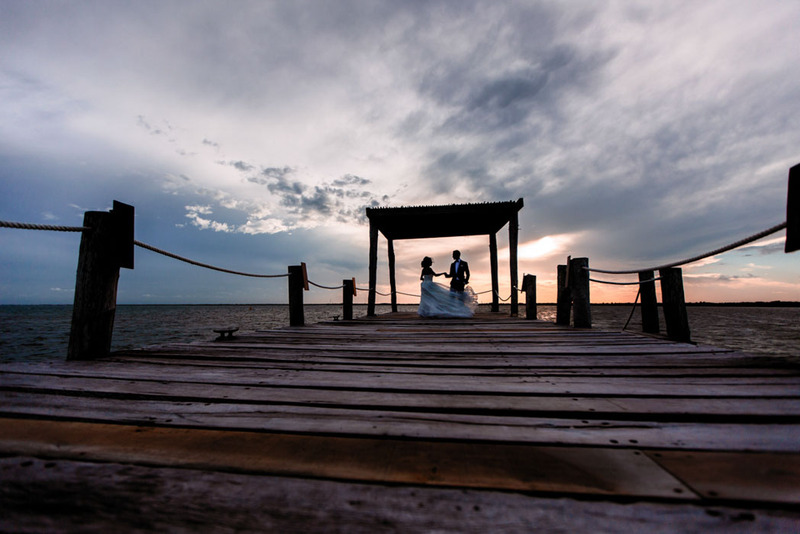 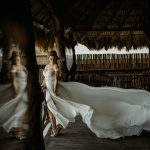 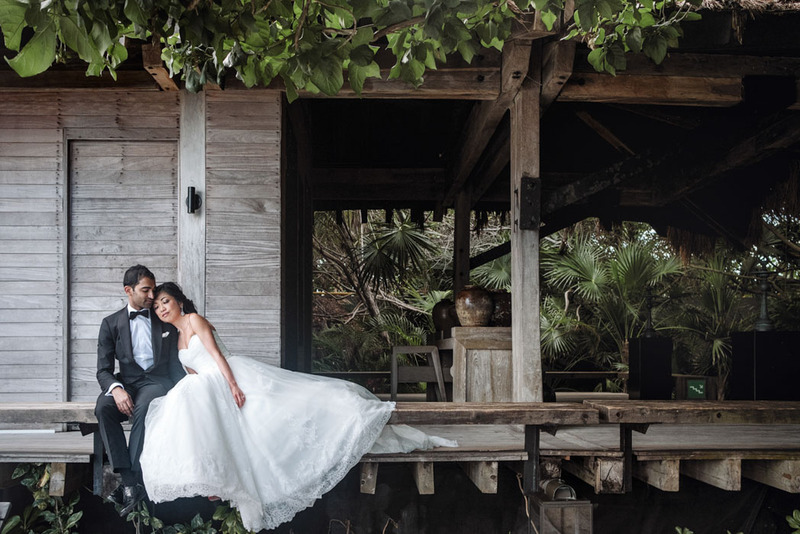 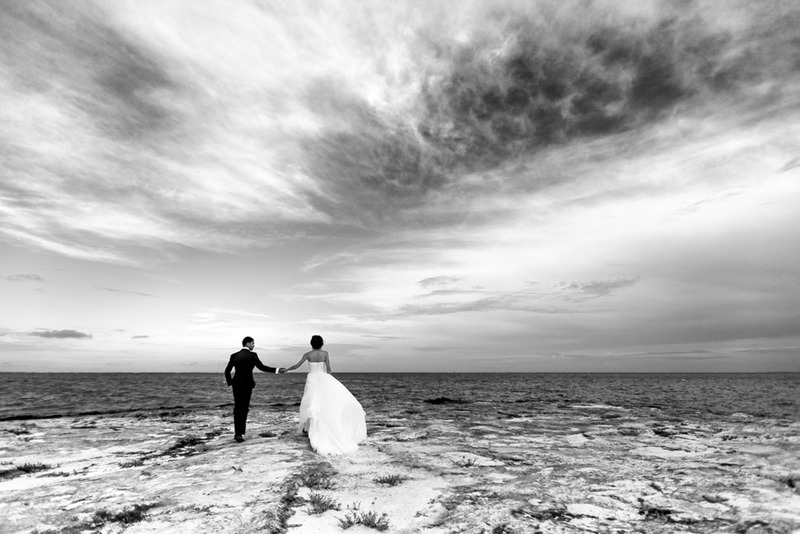 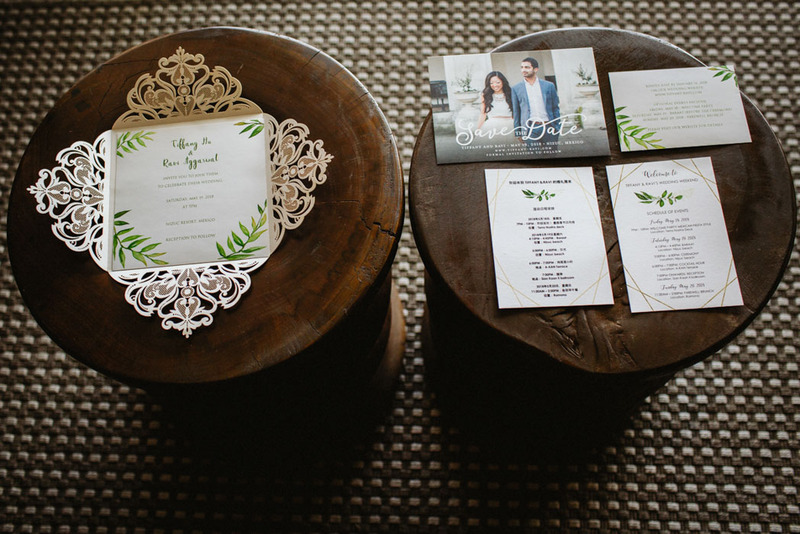 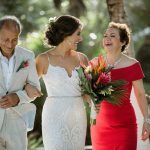 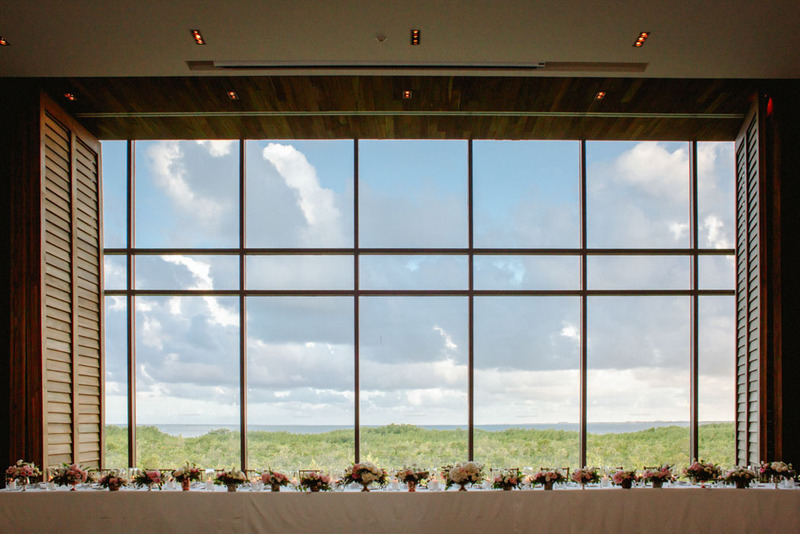 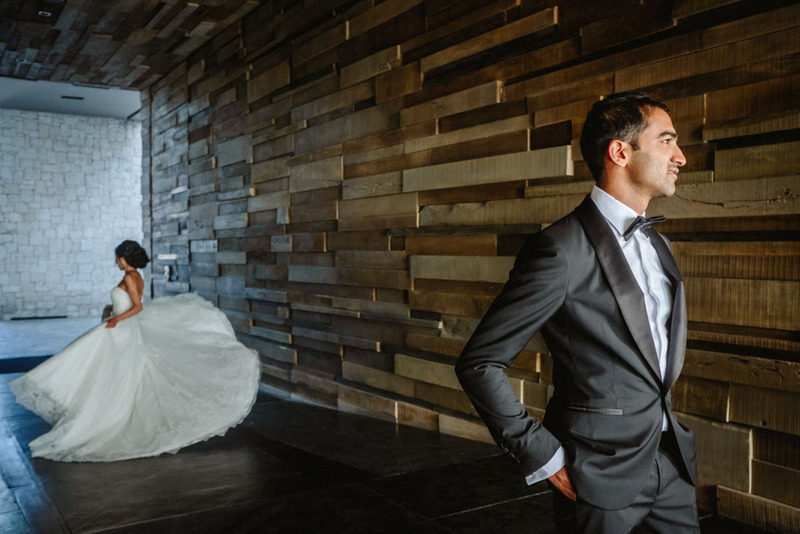 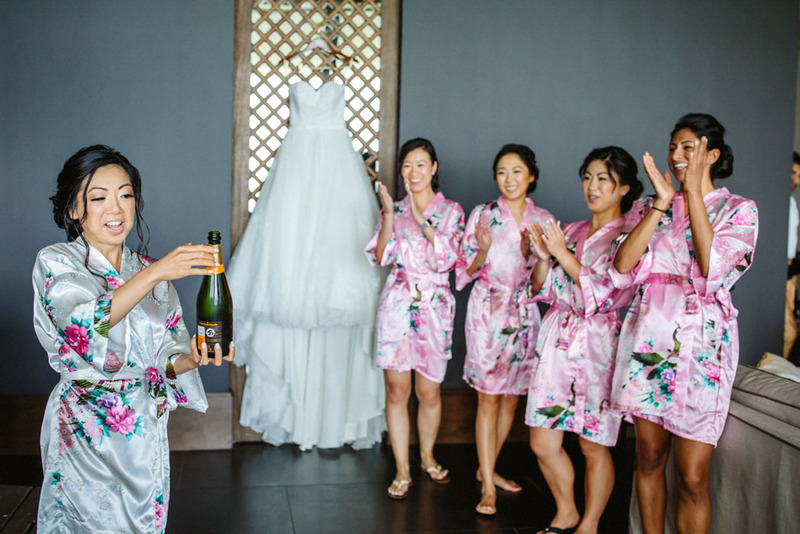 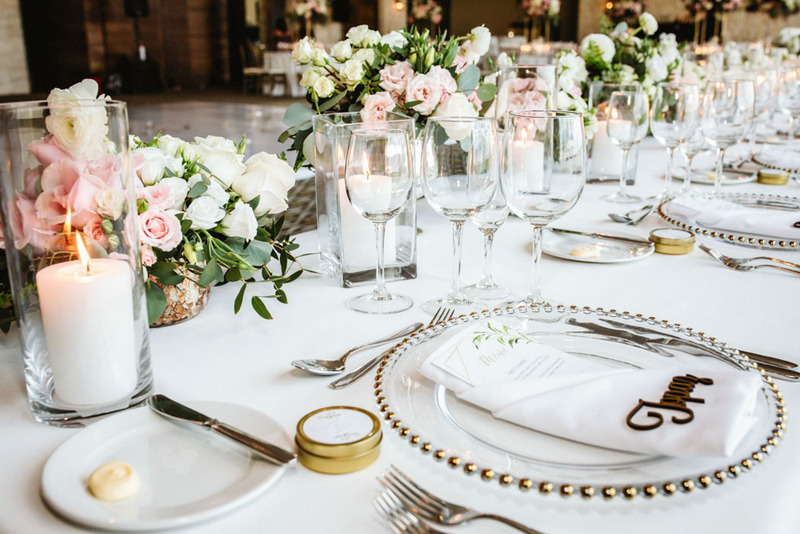 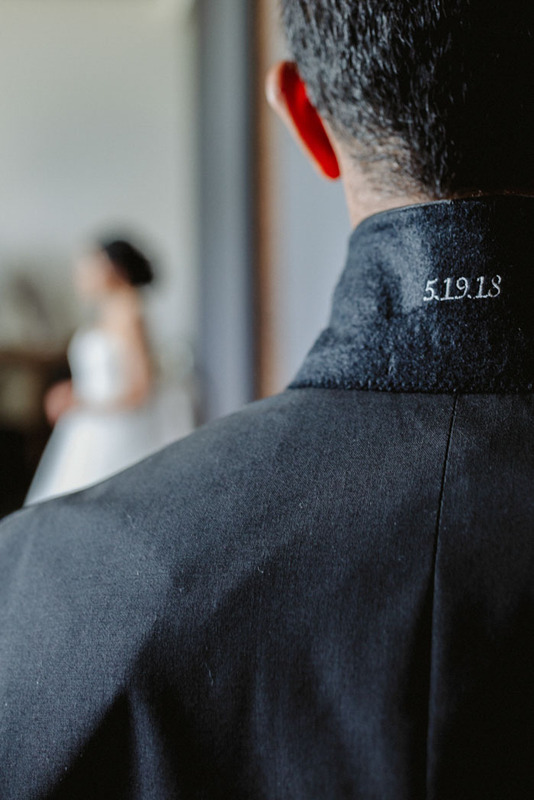 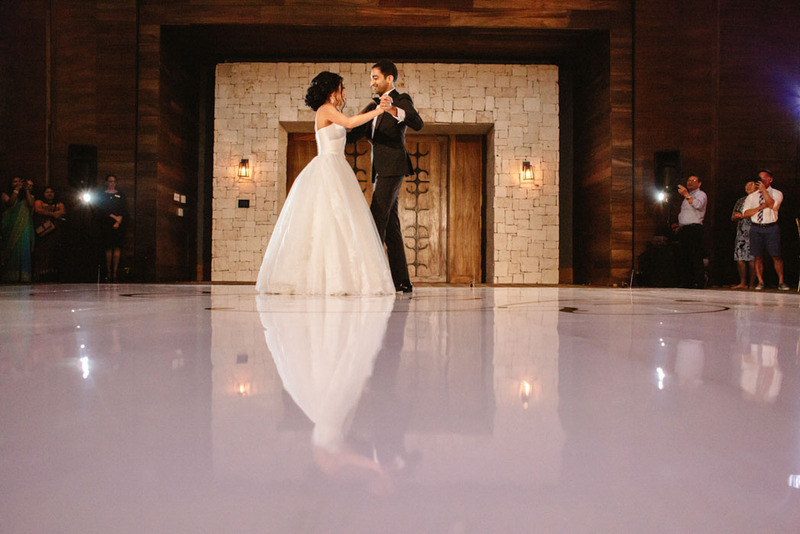 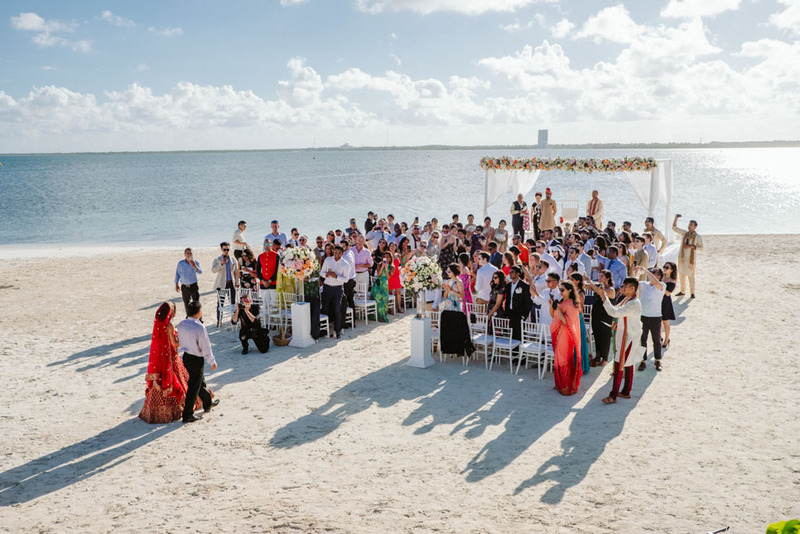 This exclusive wedding venue in Cancun was the perfect choice for their Wedding Weekend Celebration. 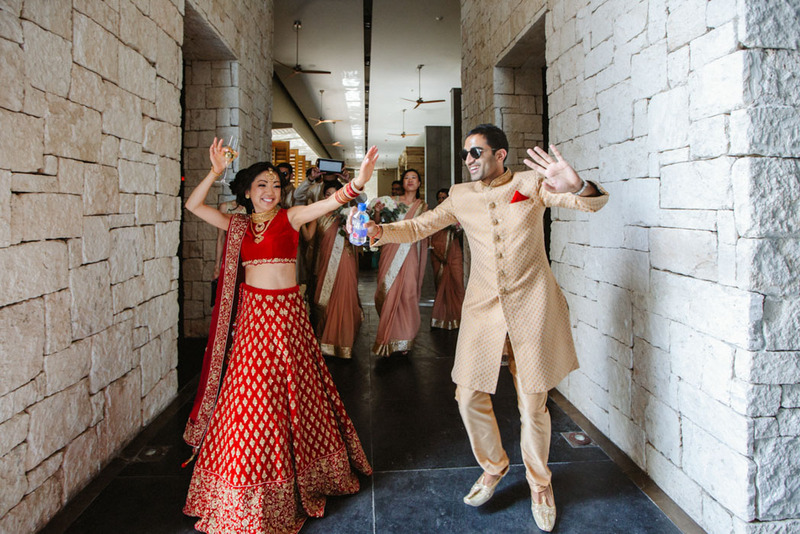 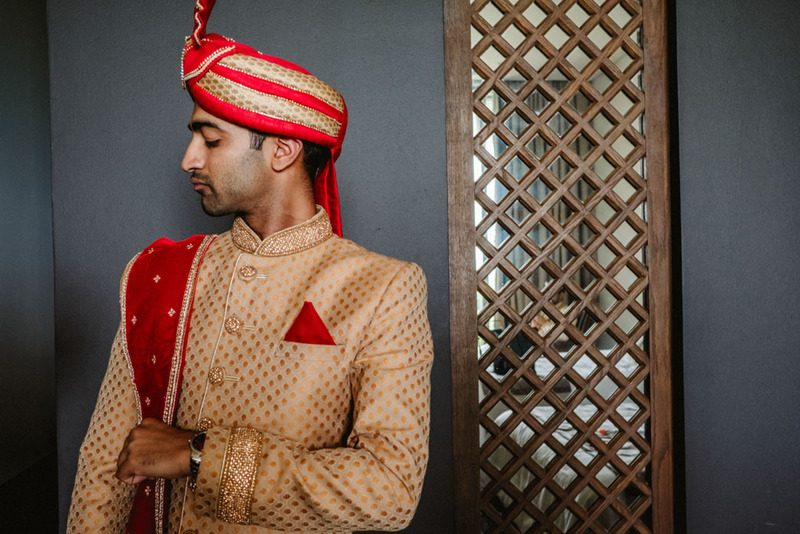 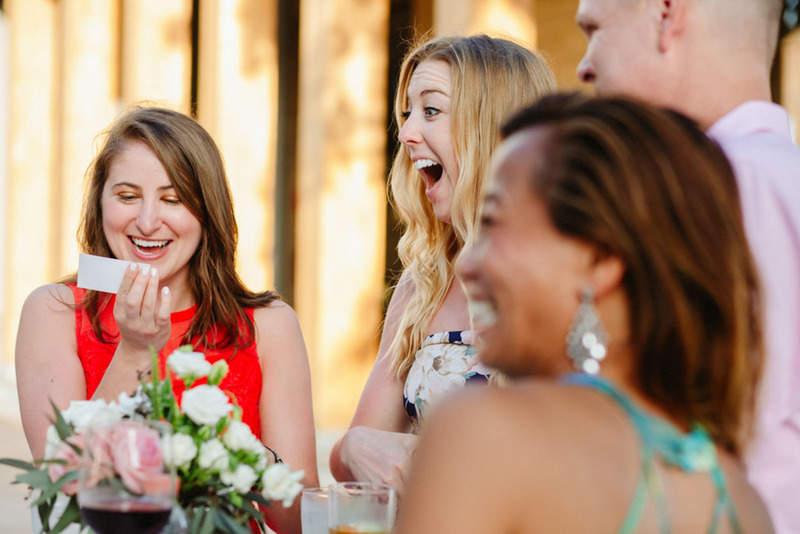 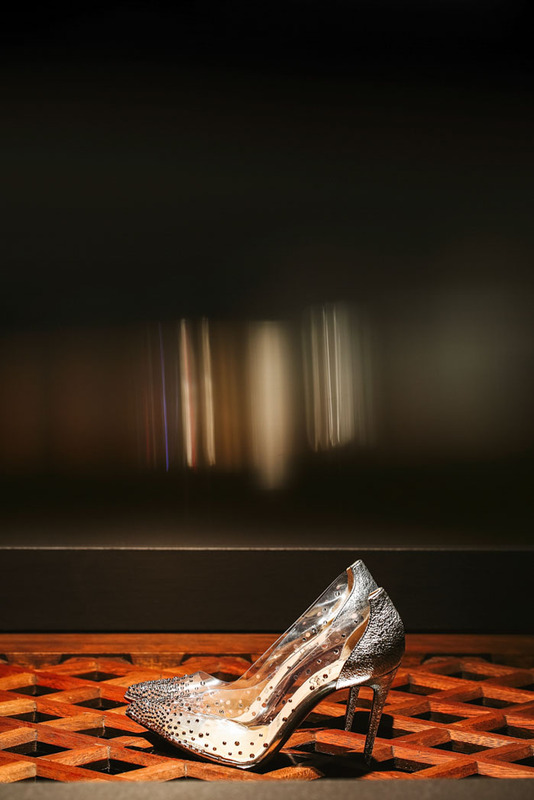 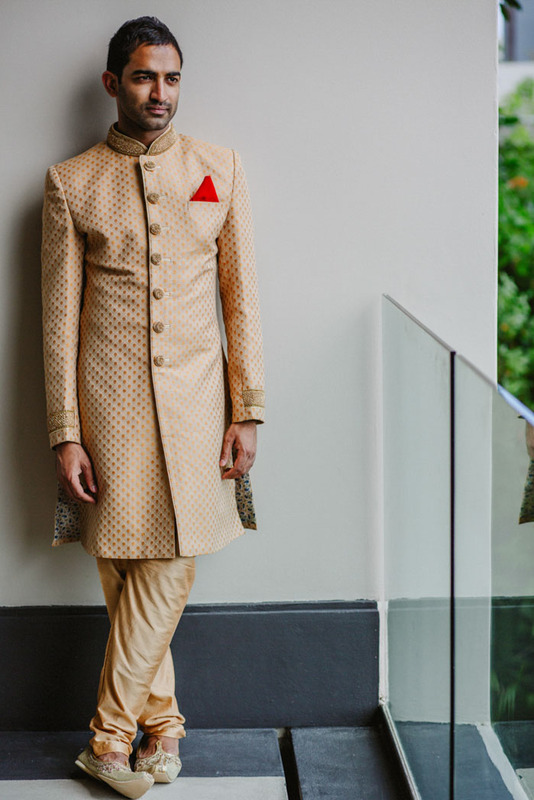 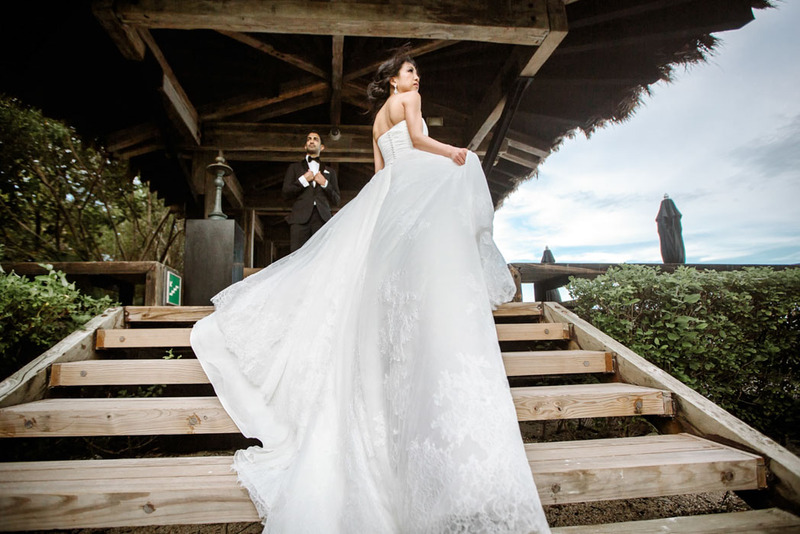 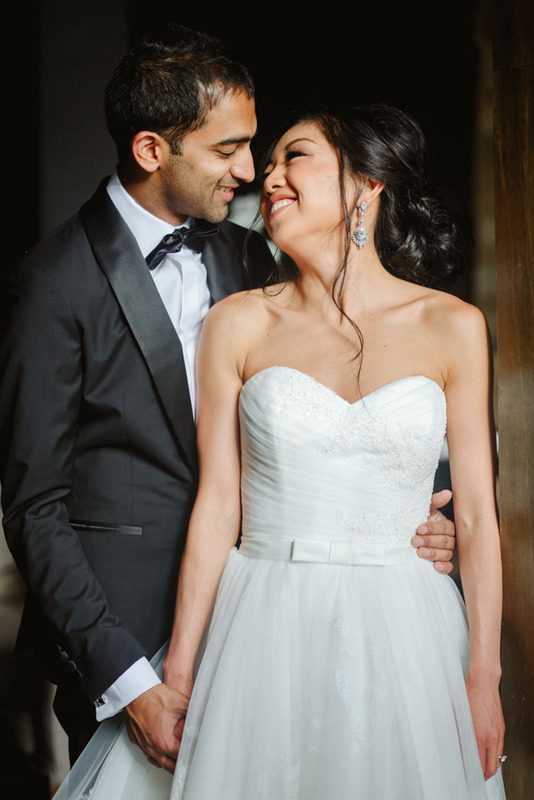 A casual shoot of the couple on the Friday evening in traditional western wedding attire, followed by a welcome cocktail party on a scenic terrace. 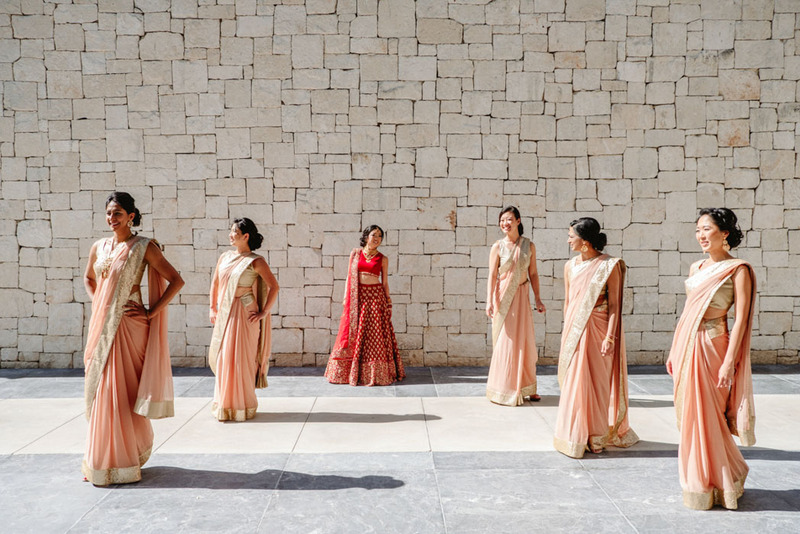 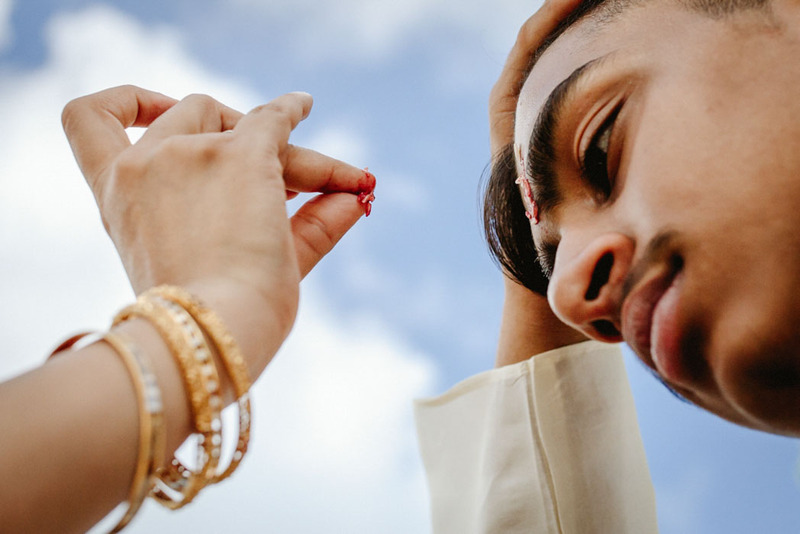 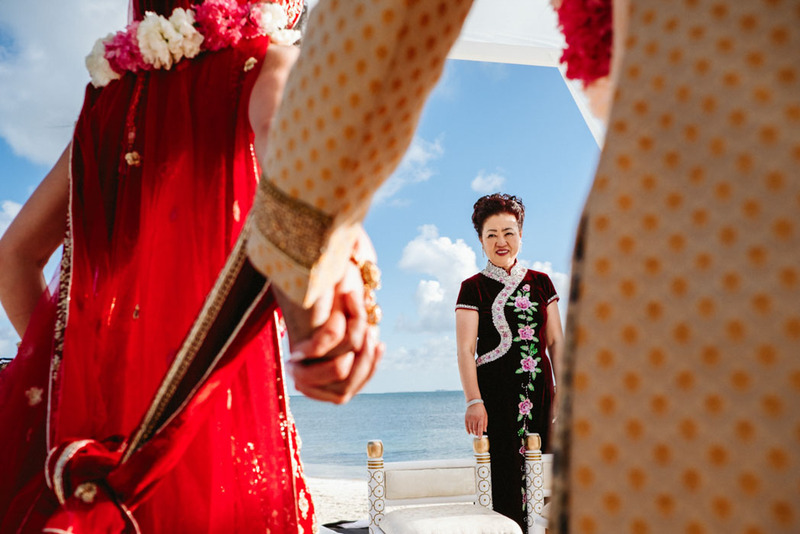 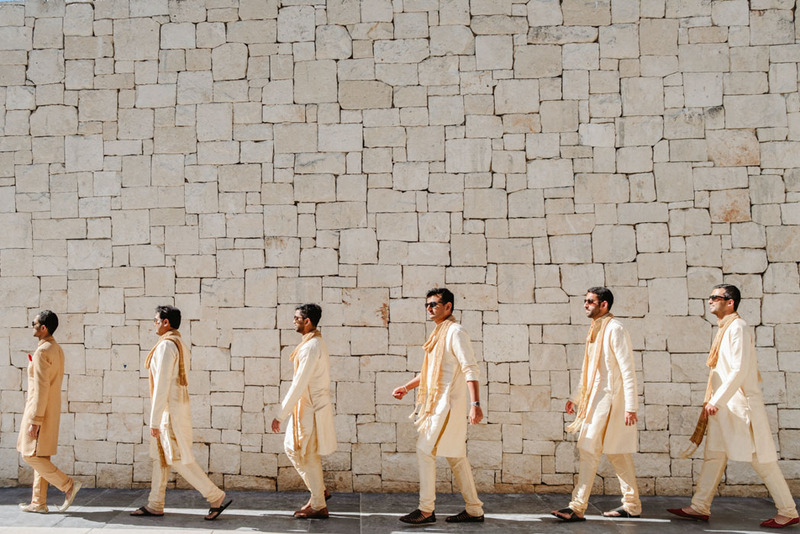 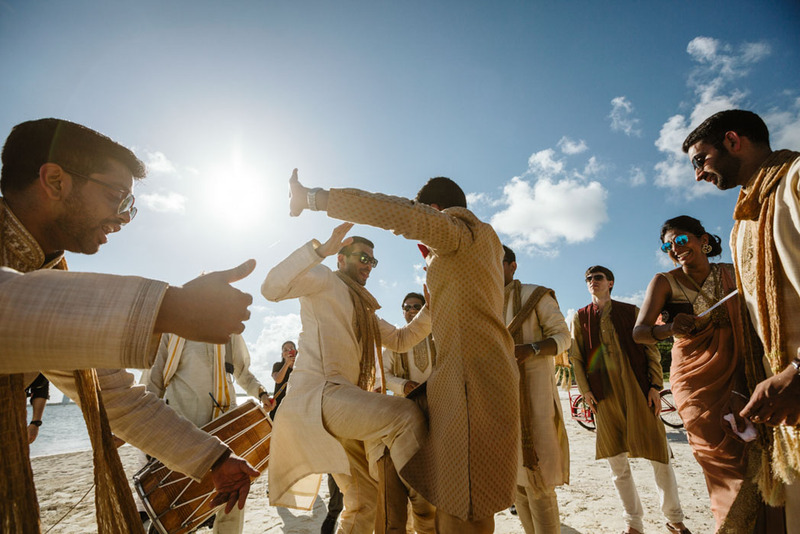 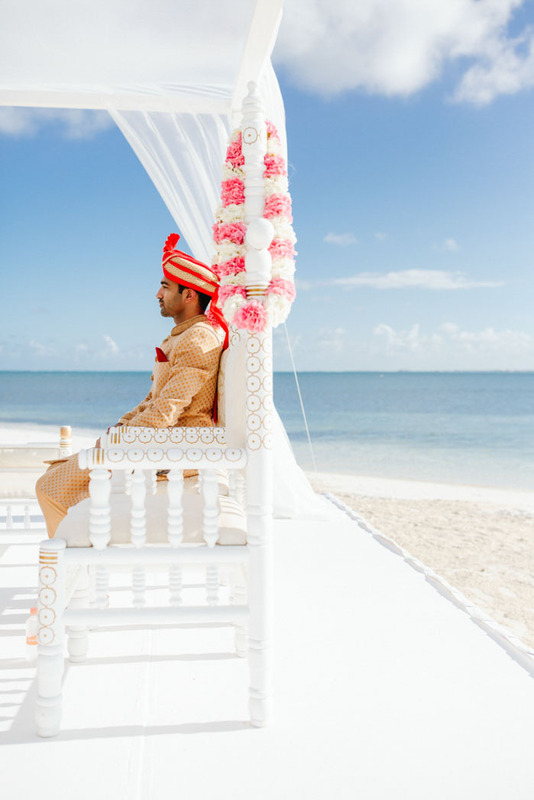 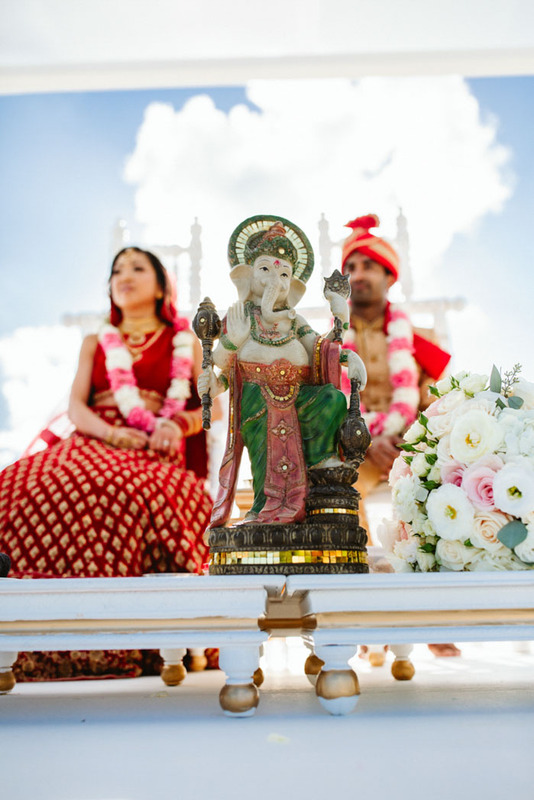 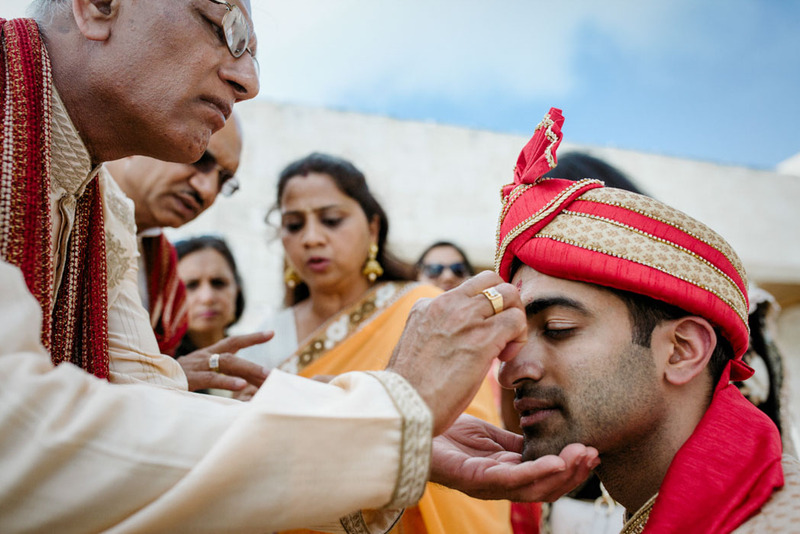 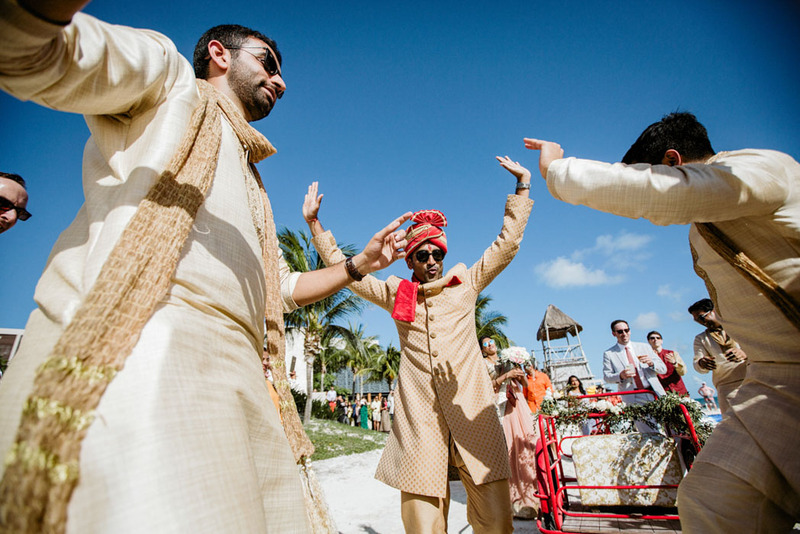 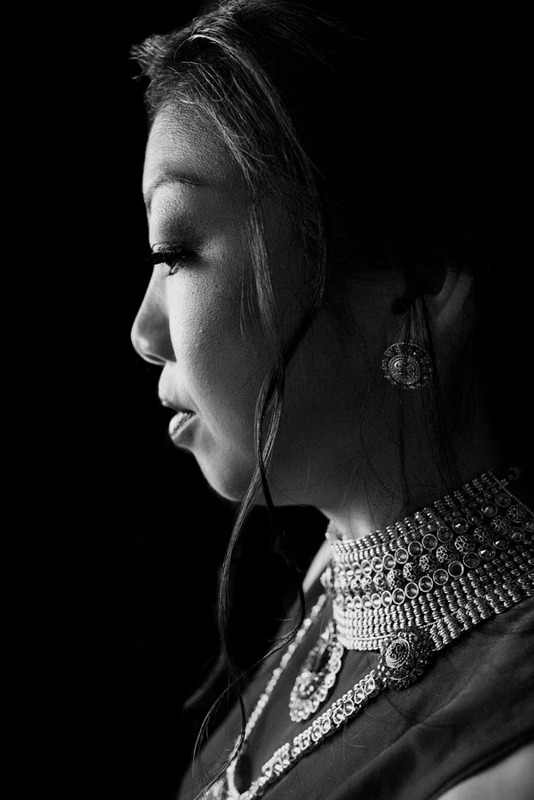 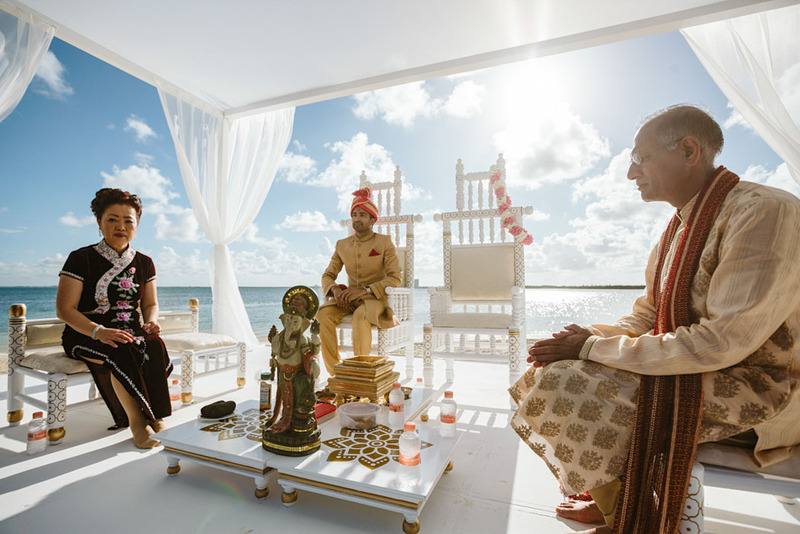 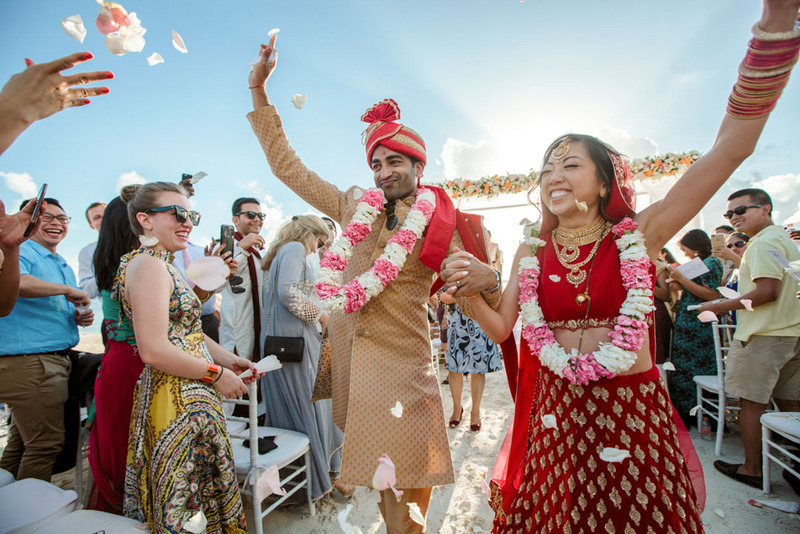 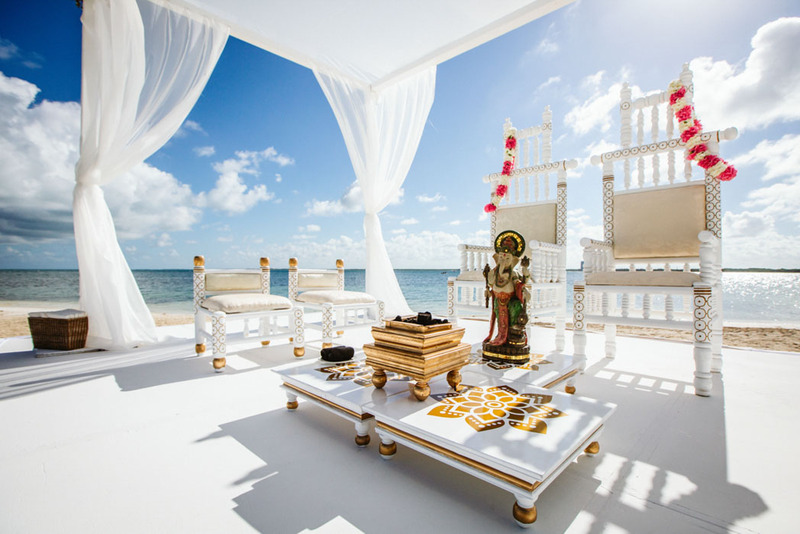 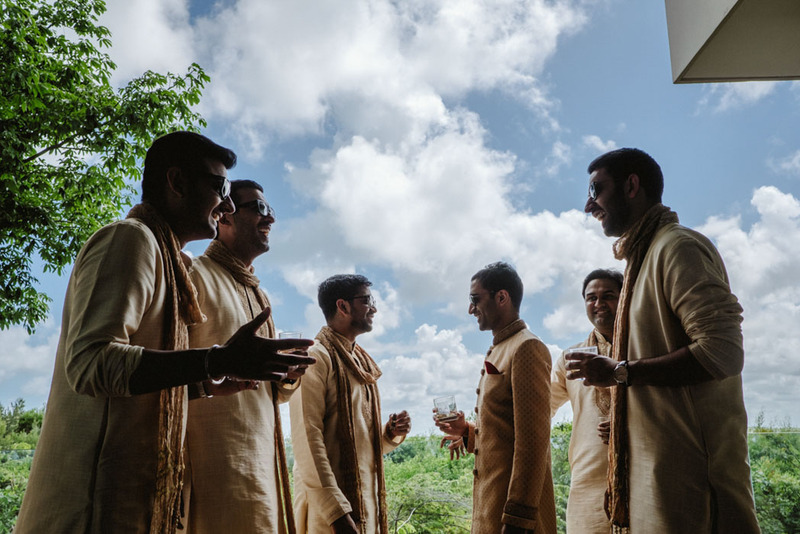 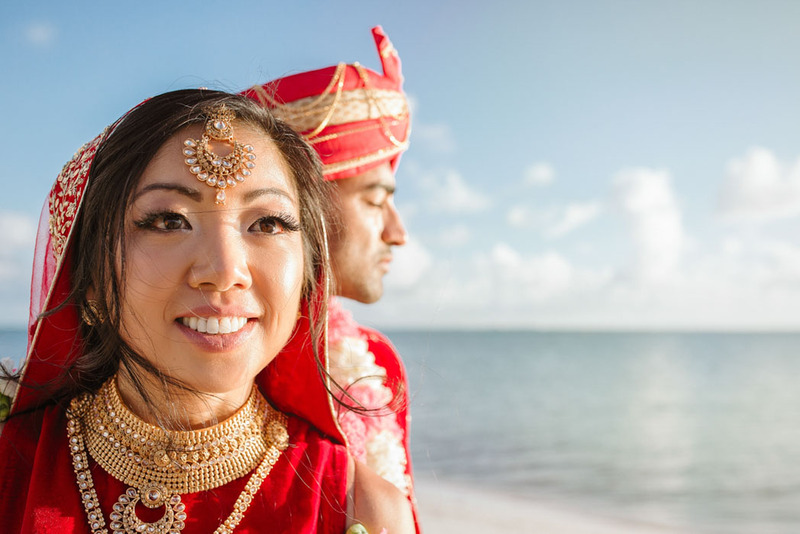 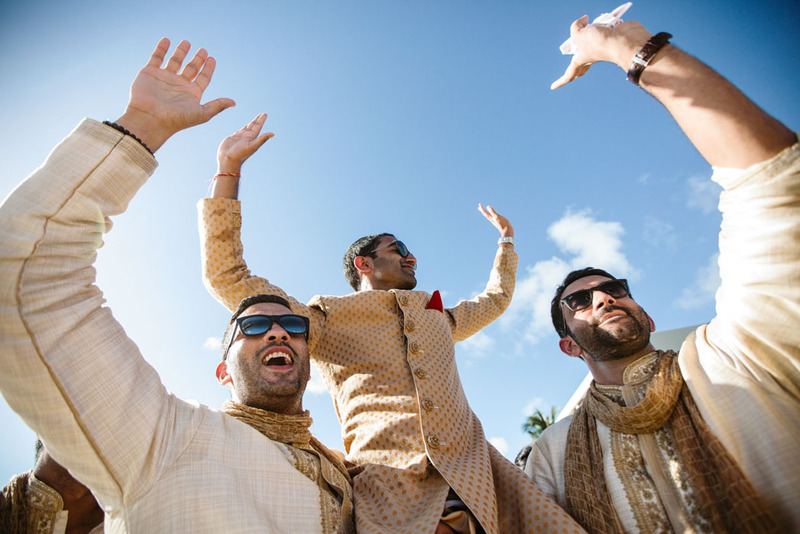 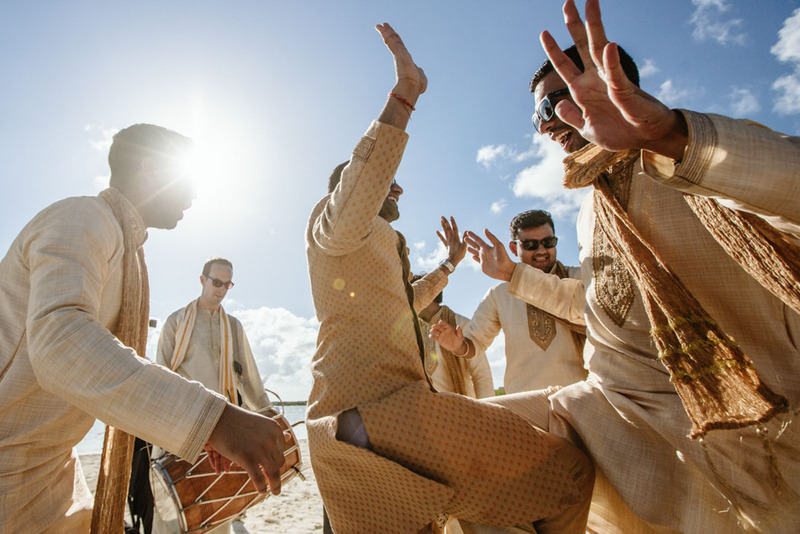 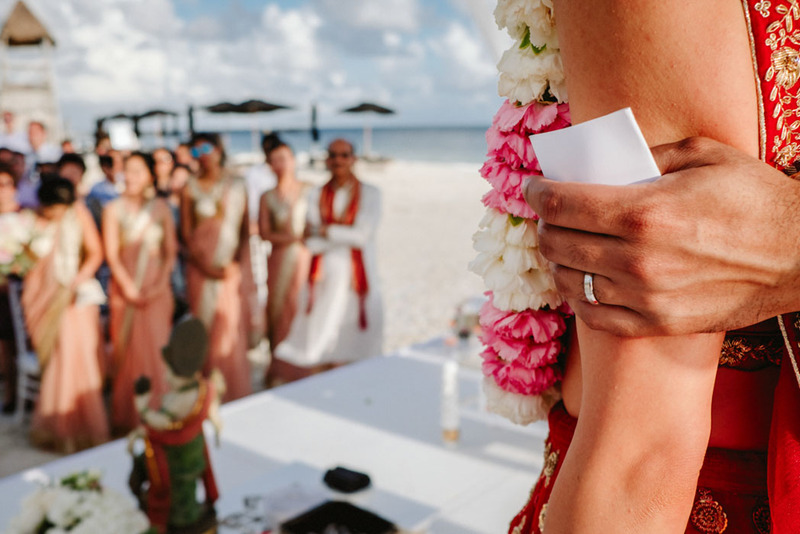 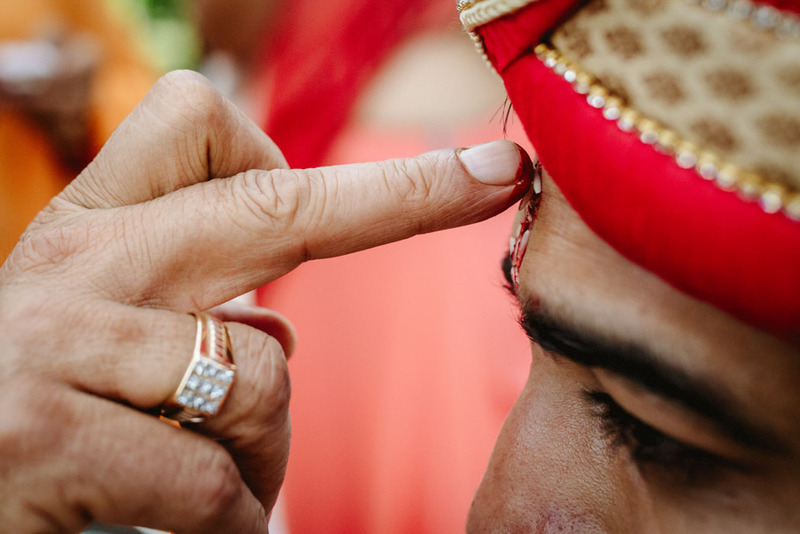 On the Saturday they had a stunning hindu wedding ceremony on the pristine beach at the Nizuc Resort & Spa in Cancun.